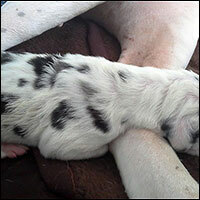 The mating is for the first time in Europe, as well as this line also ... 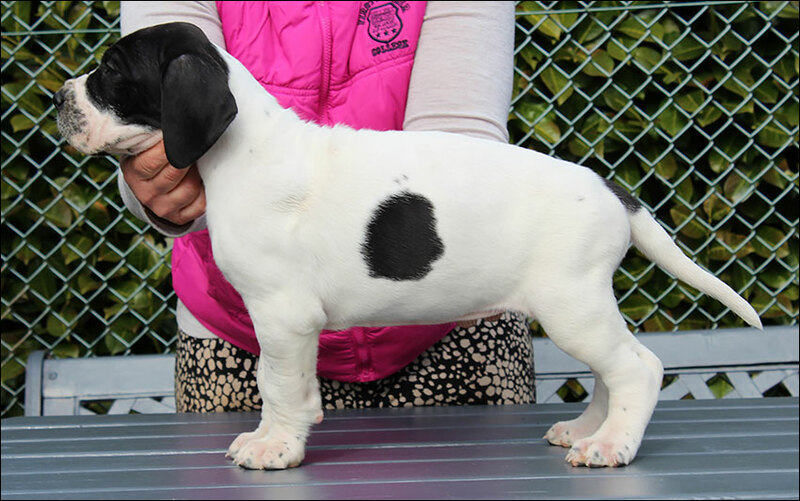 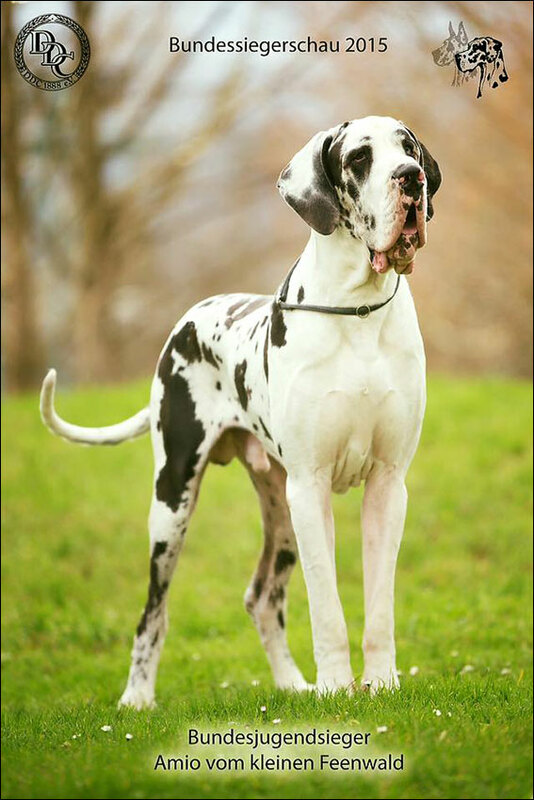 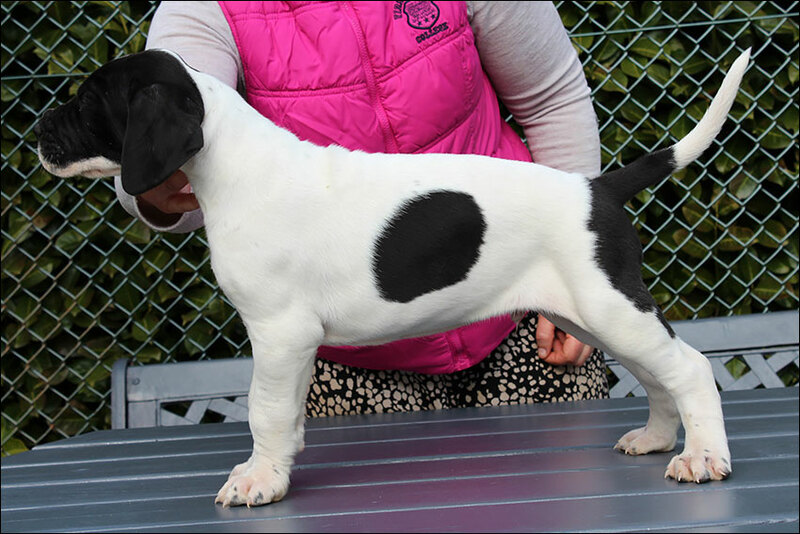 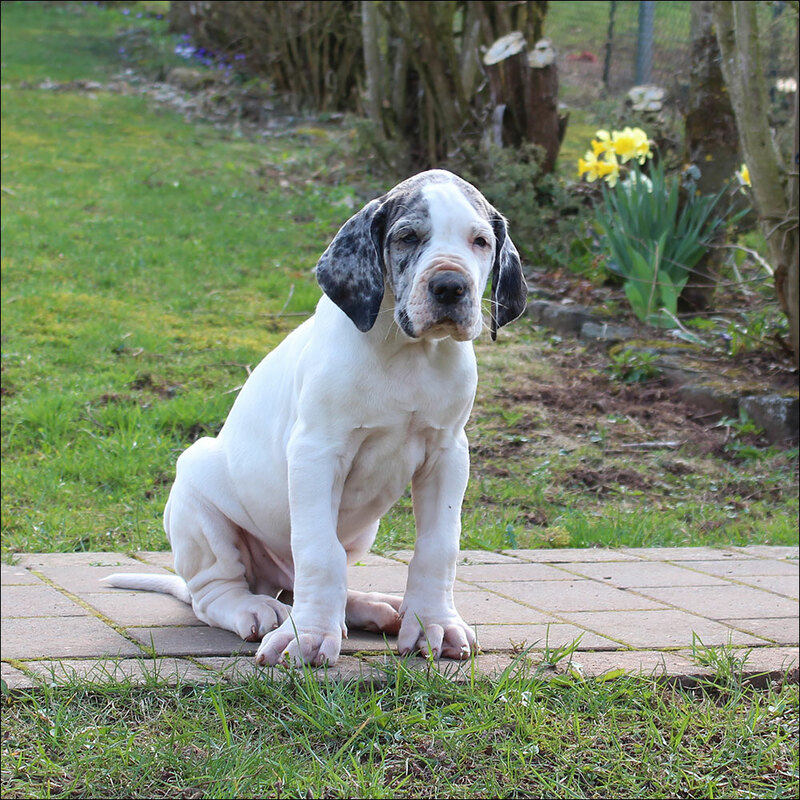 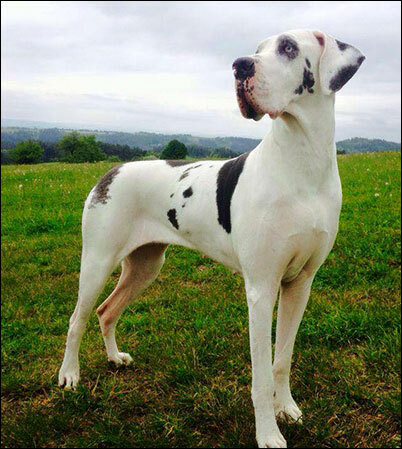 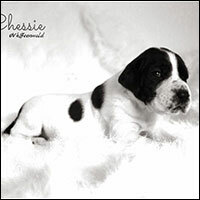 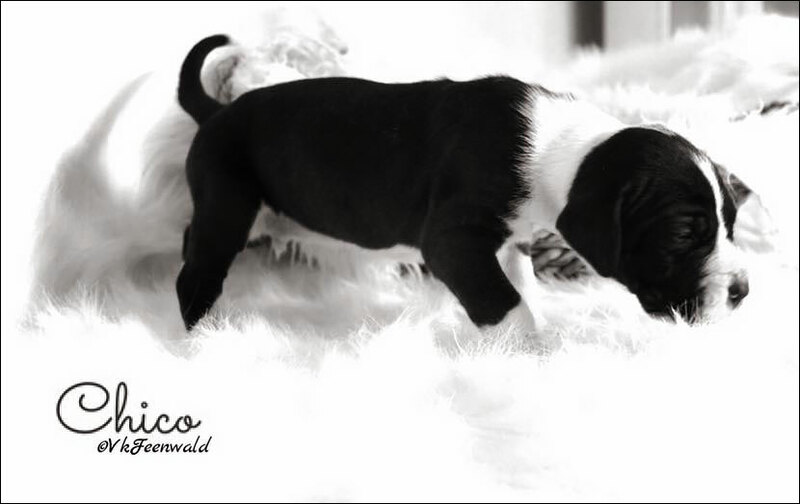 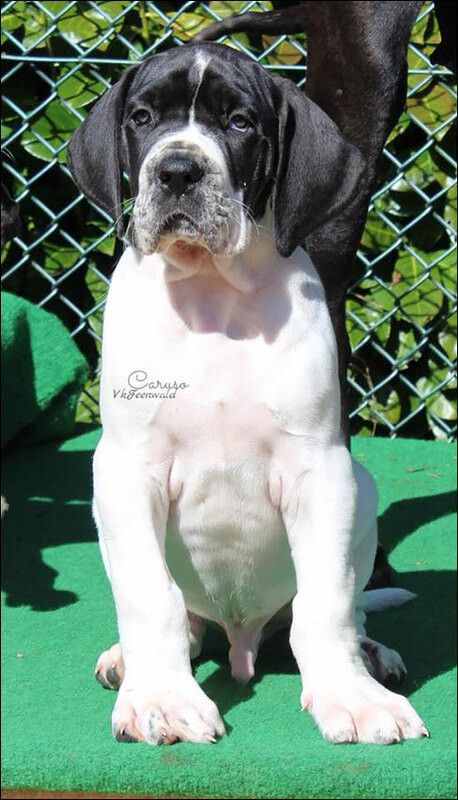 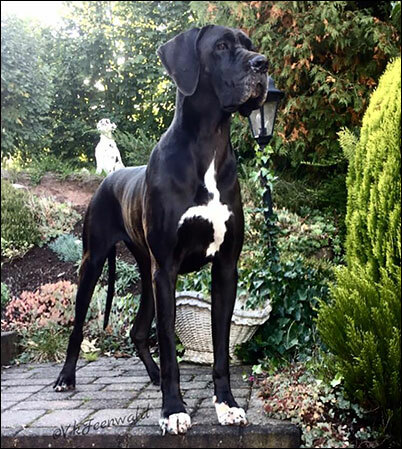 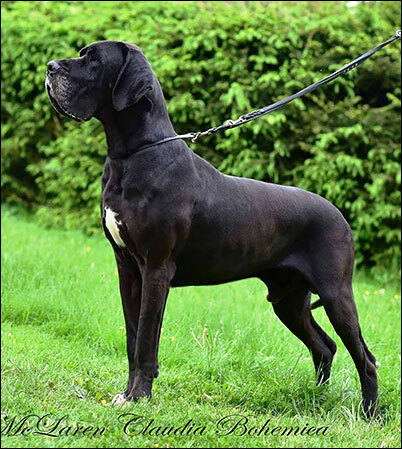 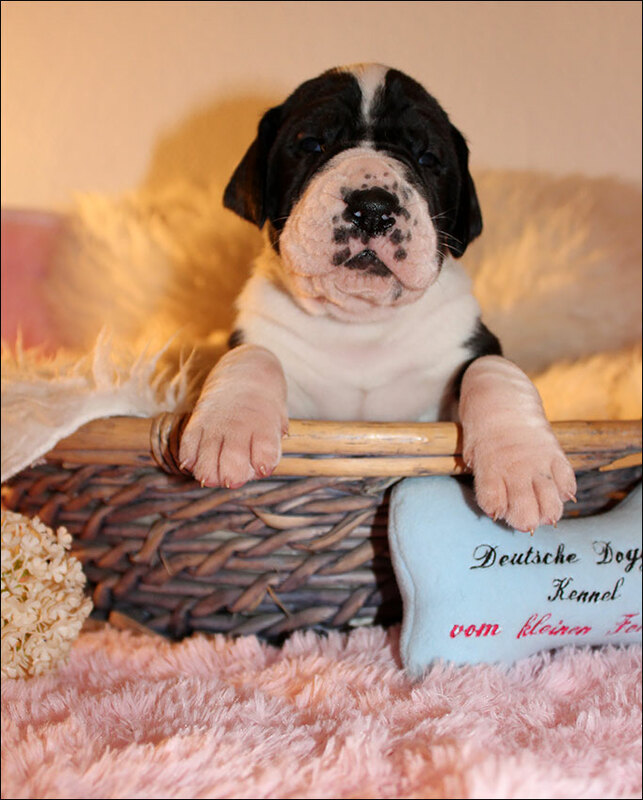 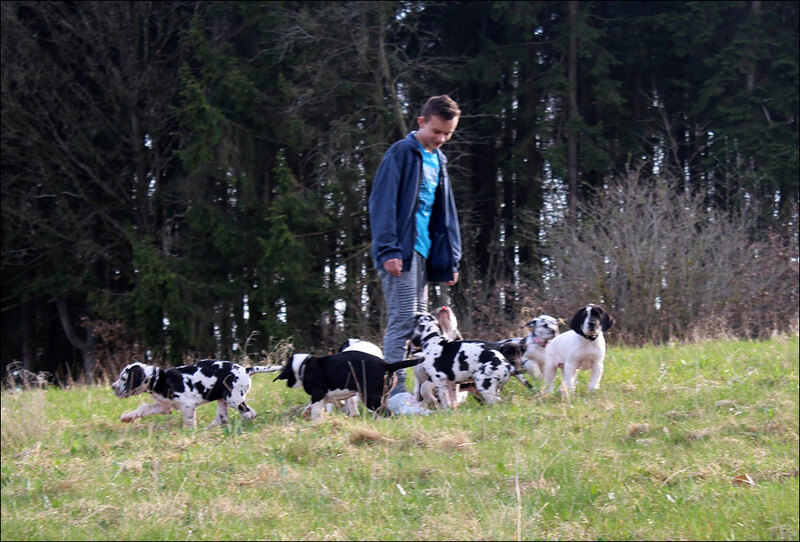 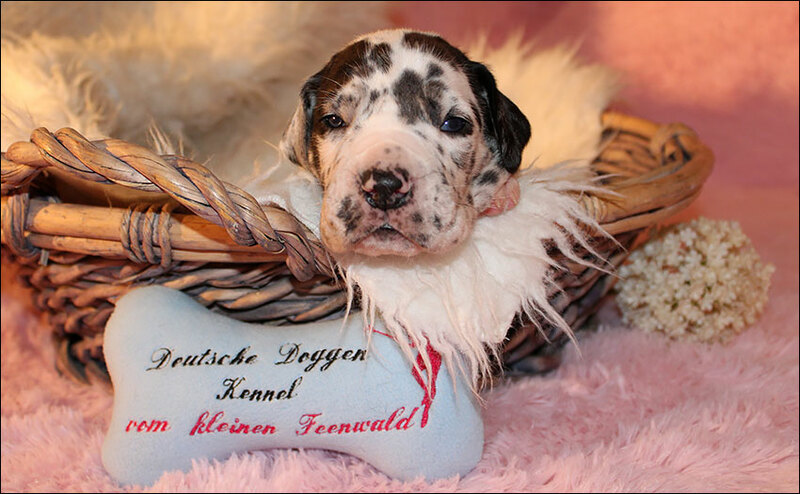 In America, this line is very successful, he has all the studies that are important for our breeding in the DDC In the Ofa database America, his ancestors are led with each examination and the DNA, as well as Herzschall and also a detailed tooth map over many generations. 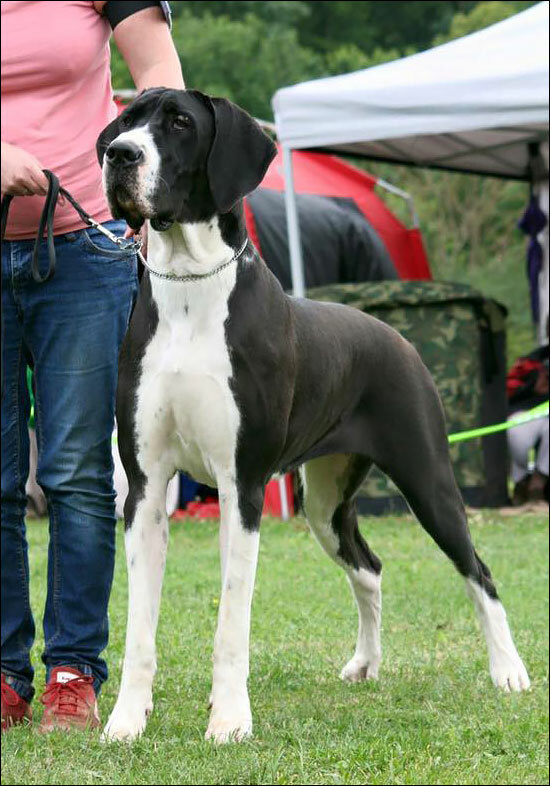 Janeiro himself has fathered descendants who are also successfully presented on shows in America. 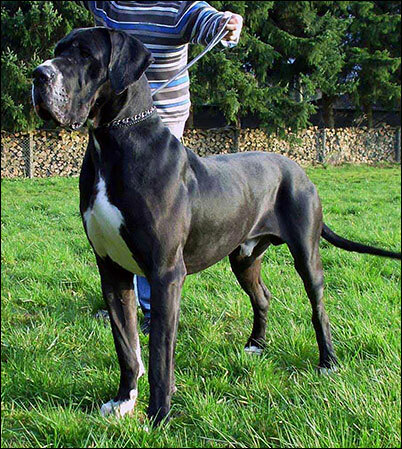 He lives with his father .. Janeiro is a very typical male with good substance and very good size, expansive fluid movement. 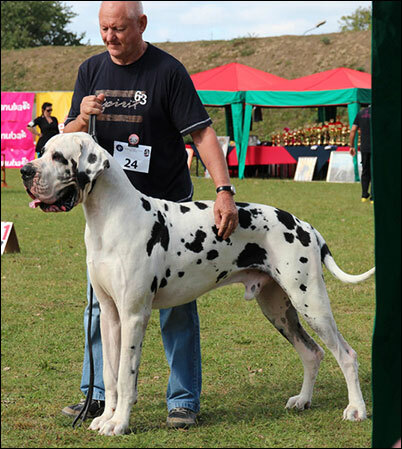 His nature is very balanced and open ... We have been thinking about this particular line for a long time and are very proud to be allowed to use this good line with the permission of Tina Sparks! 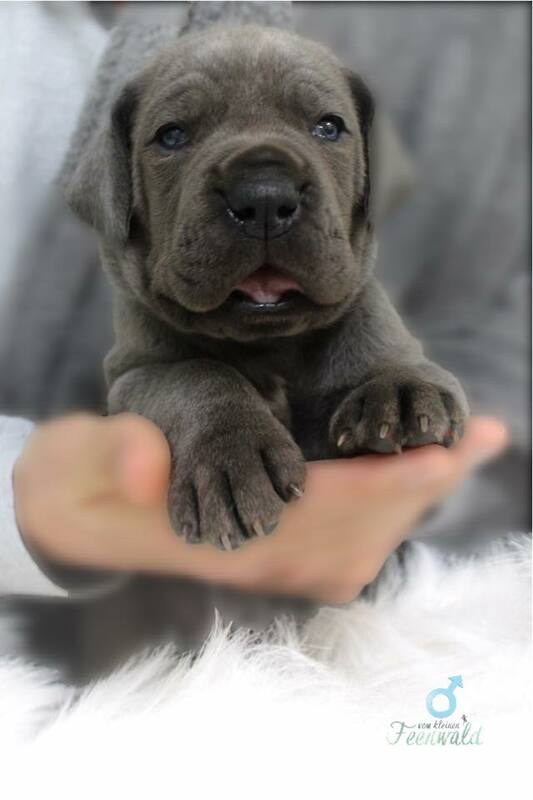 16.12.2018. 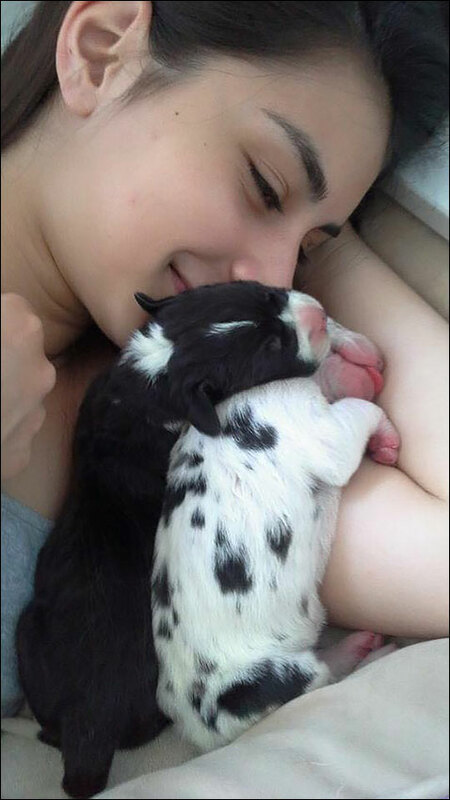 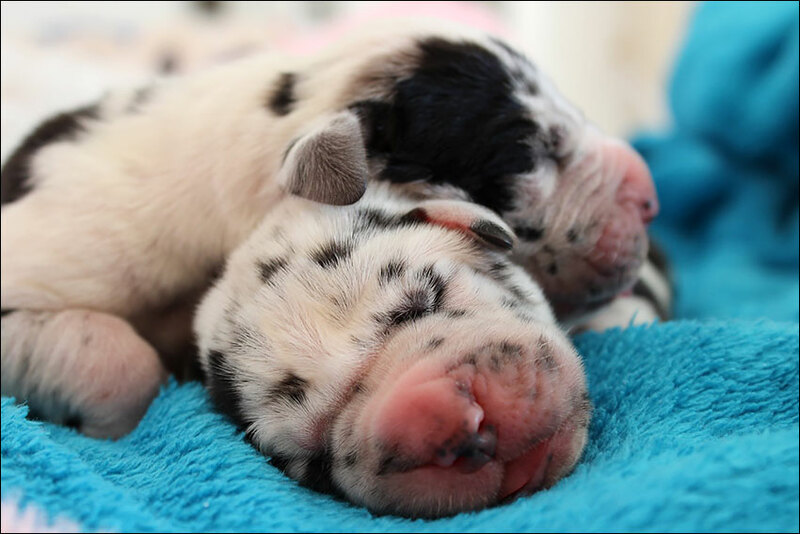 Today our babies were born, we are very happy. 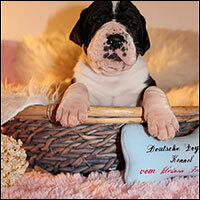 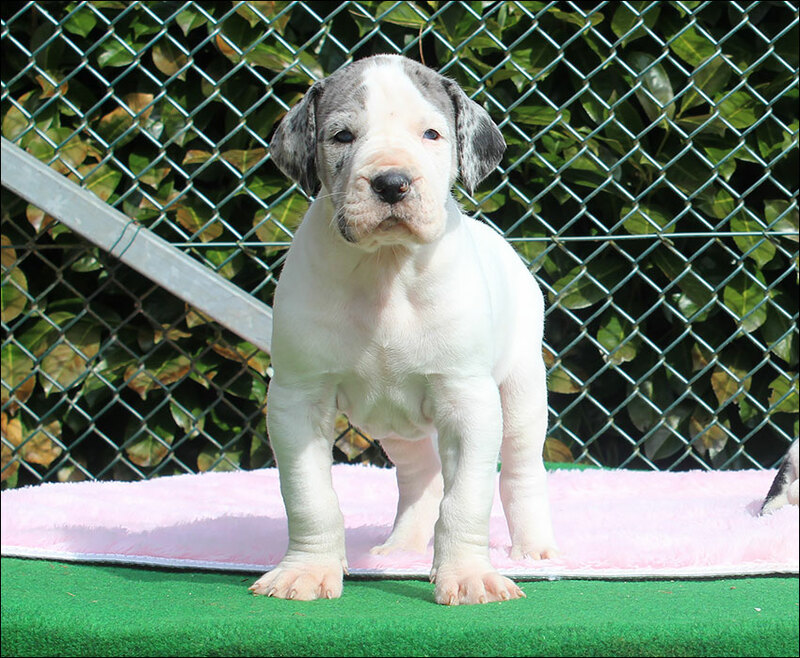 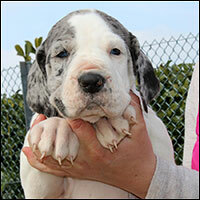 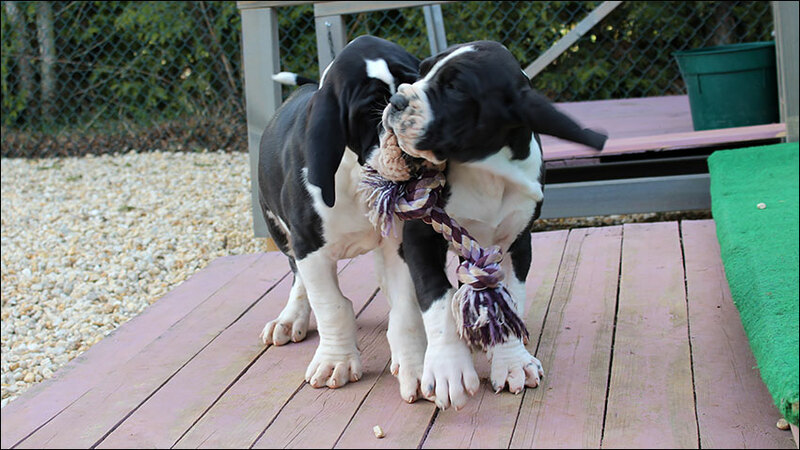 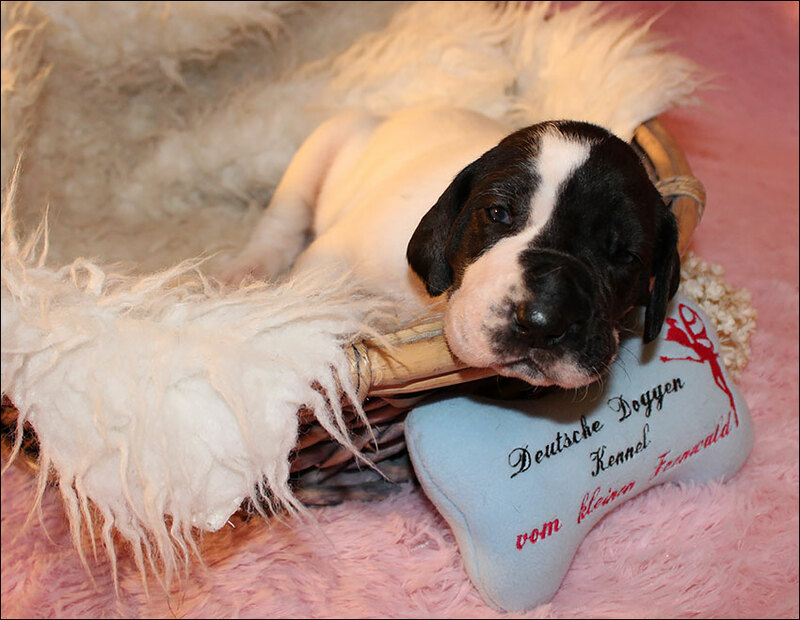 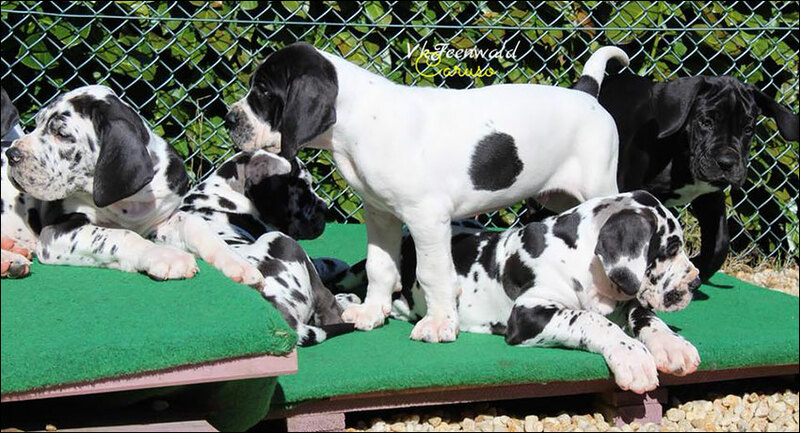 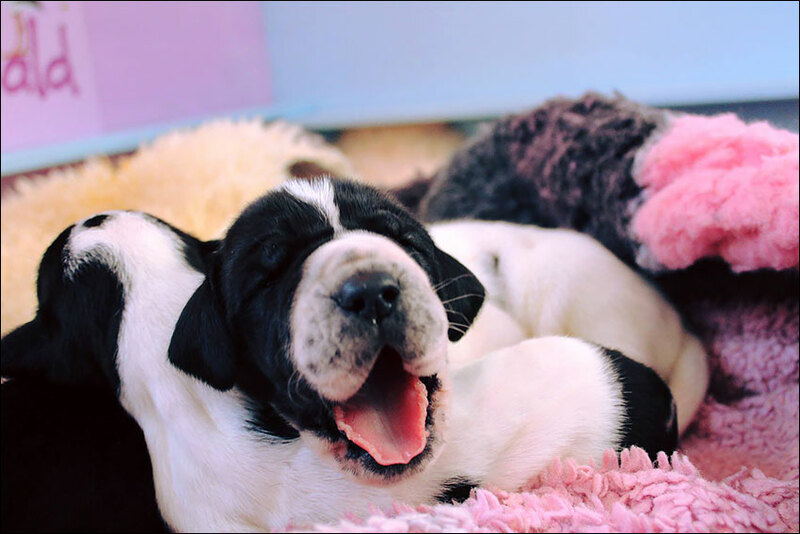 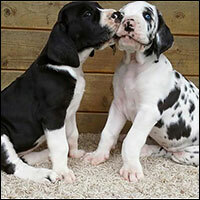 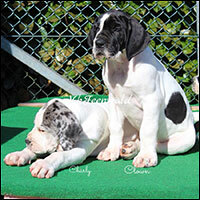 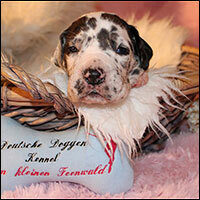 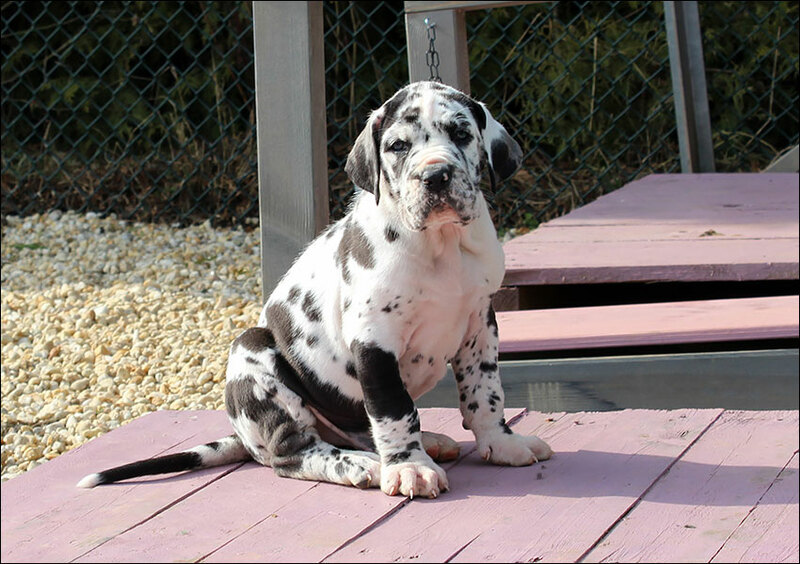 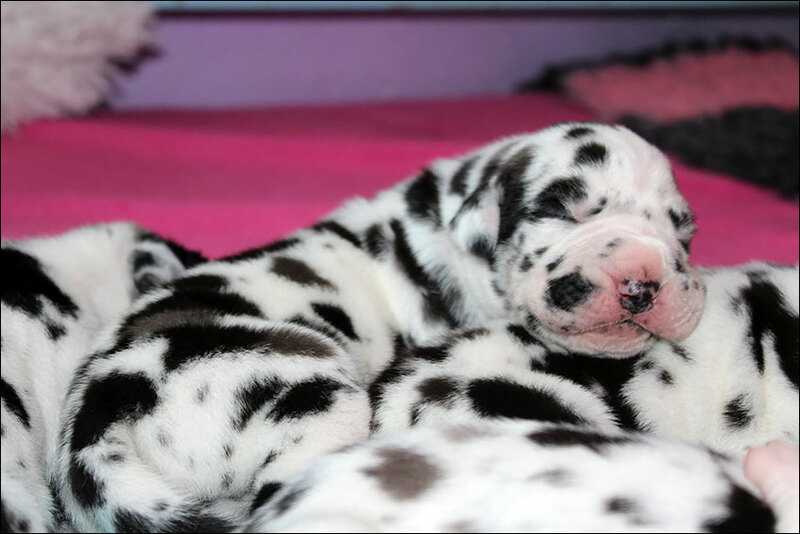 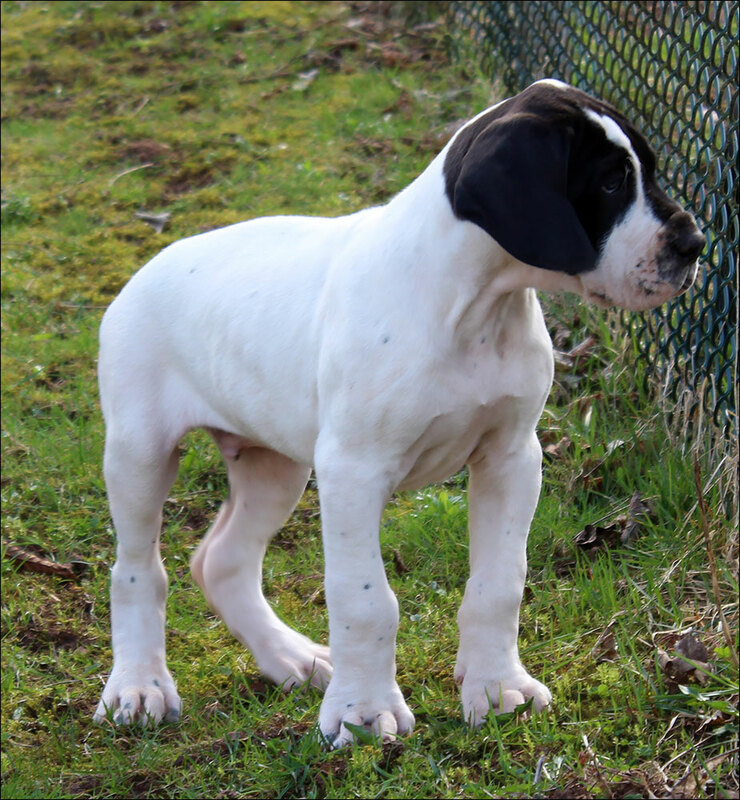 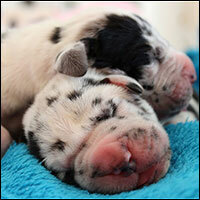 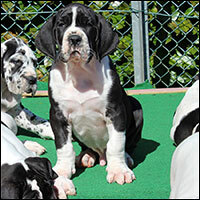 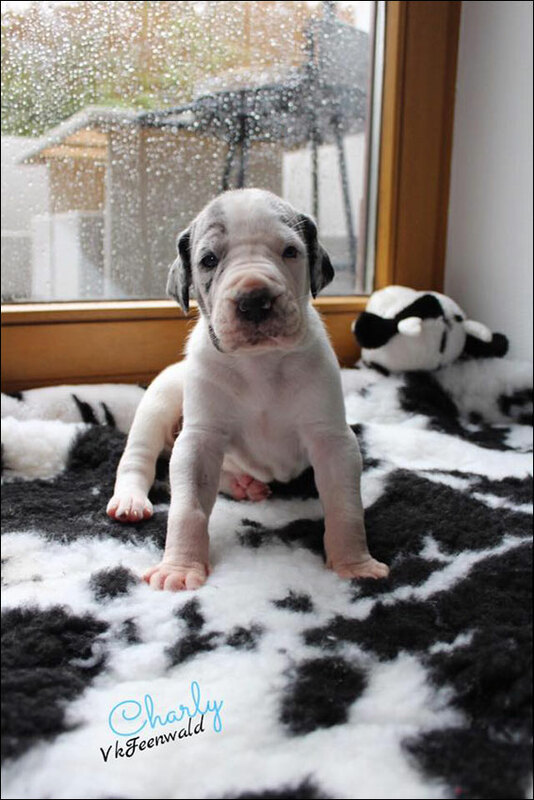 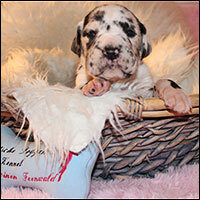 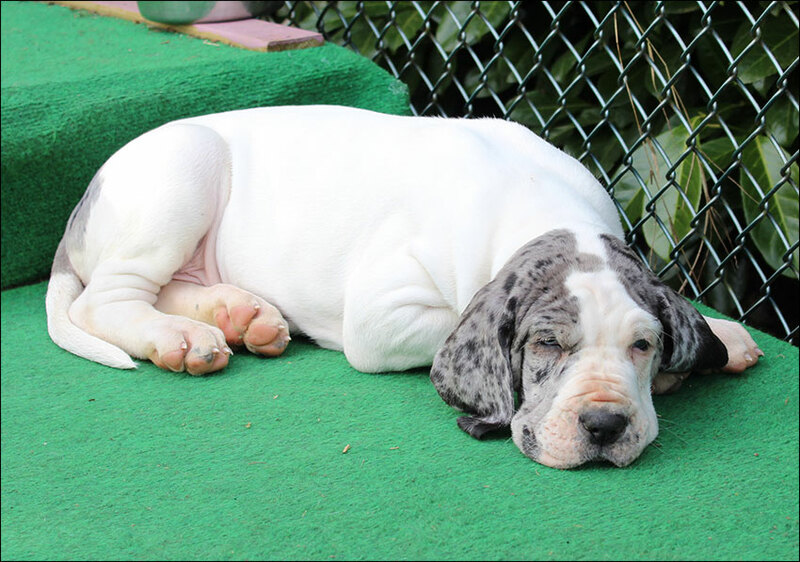 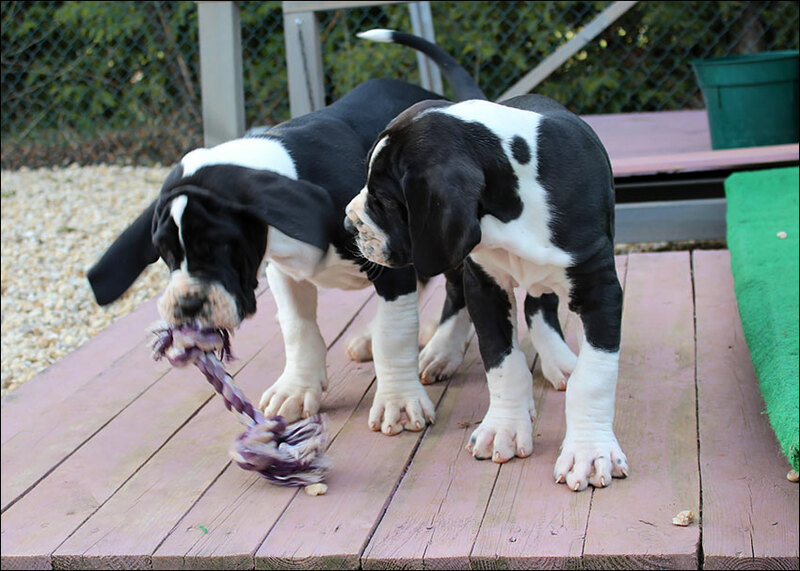 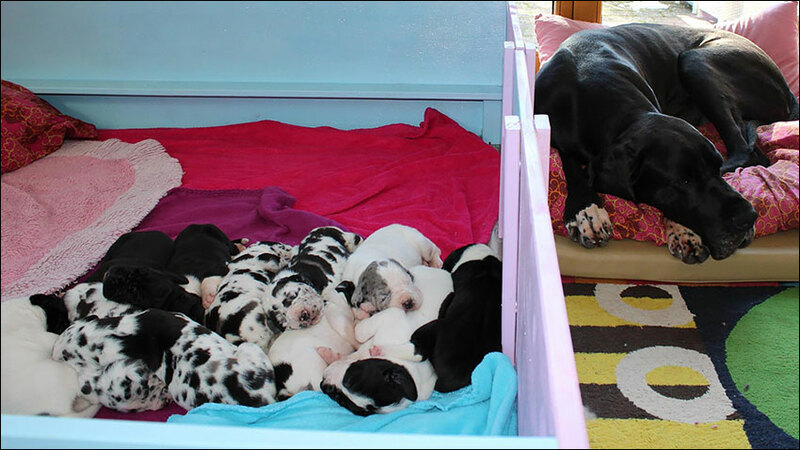 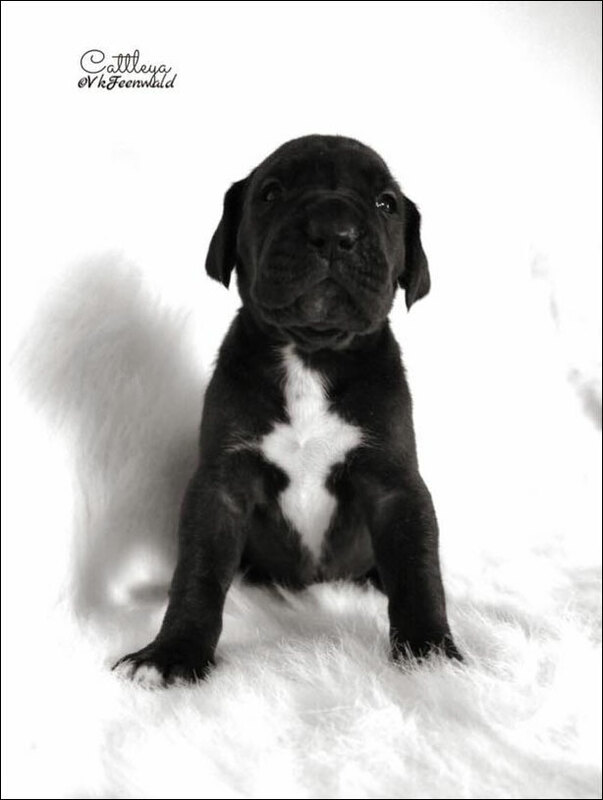 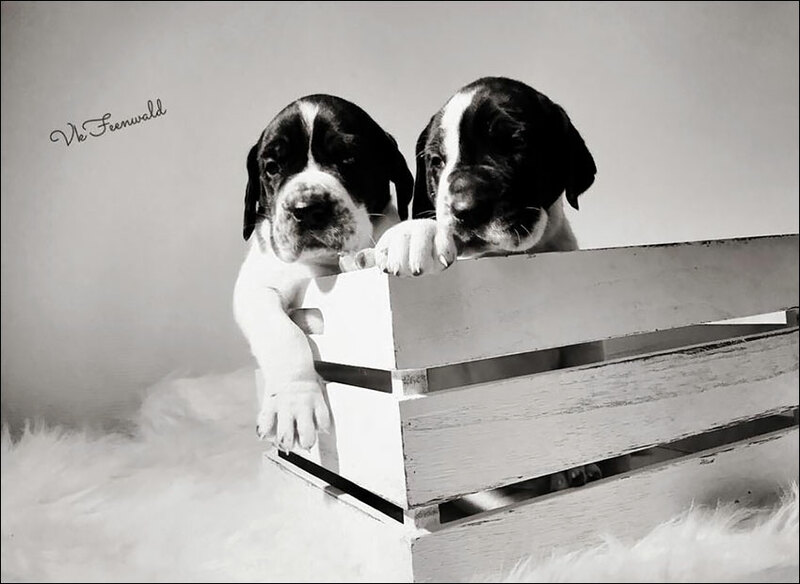 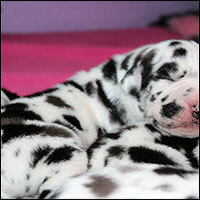 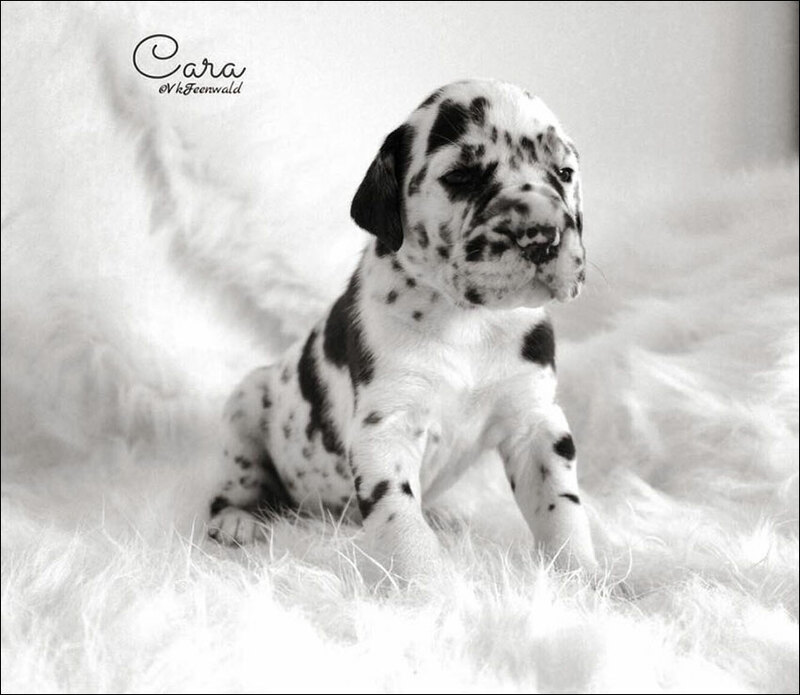 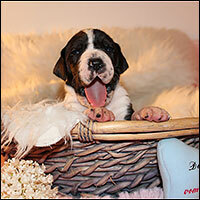 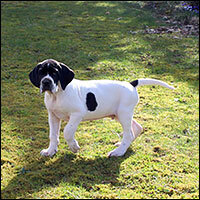 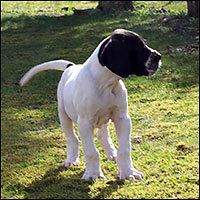 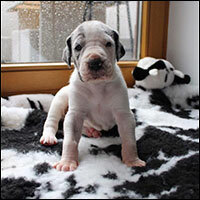 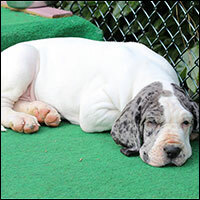 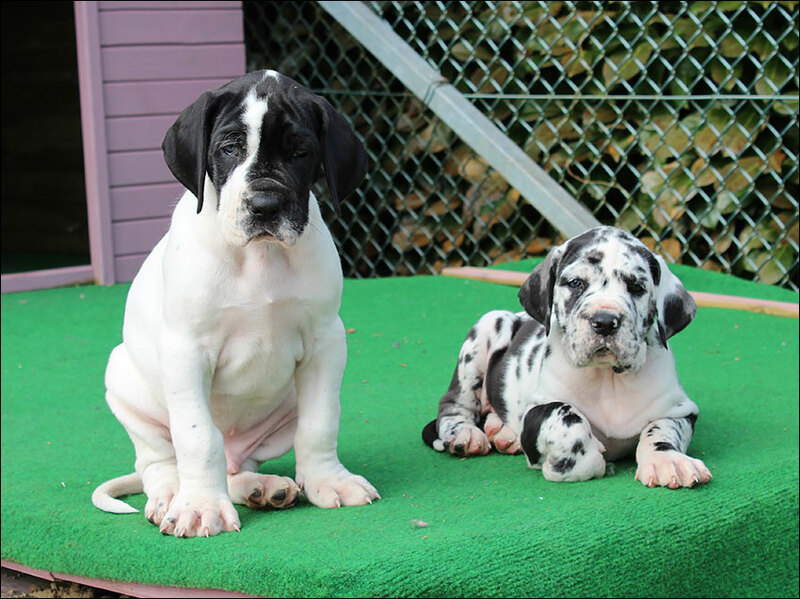 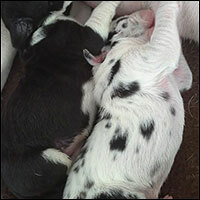 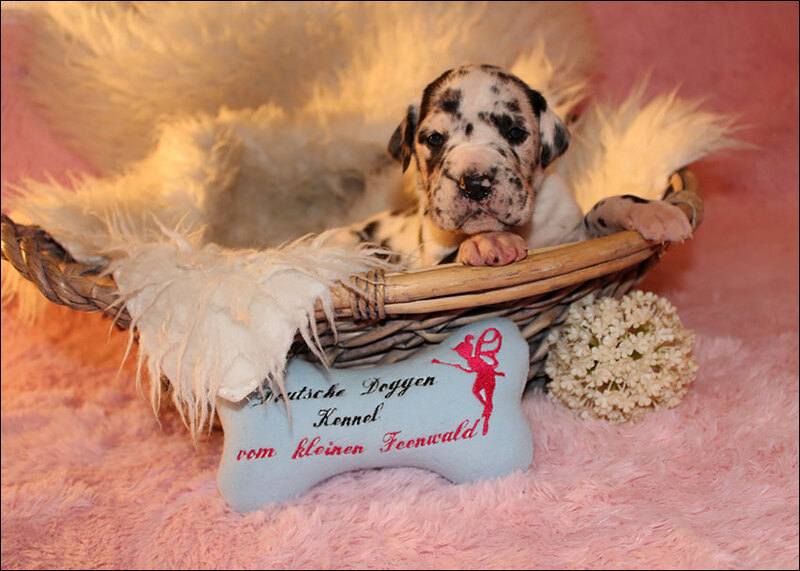 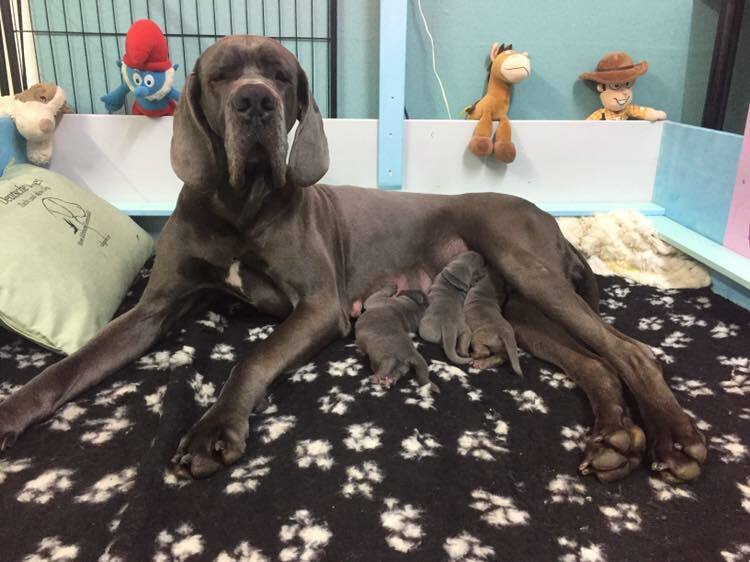 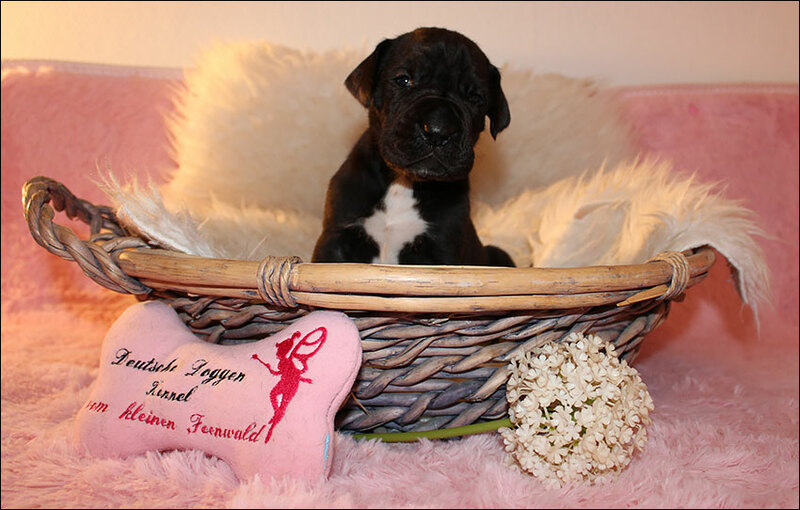 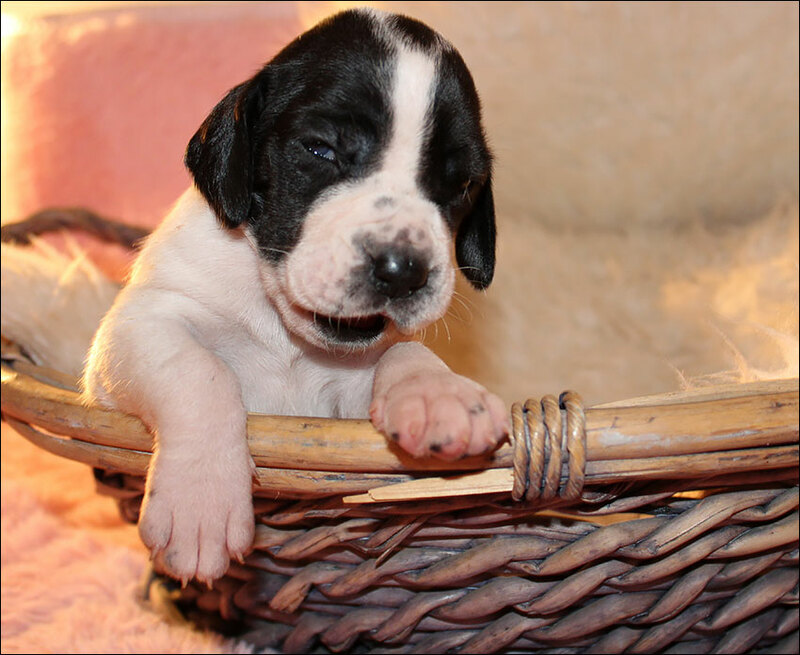 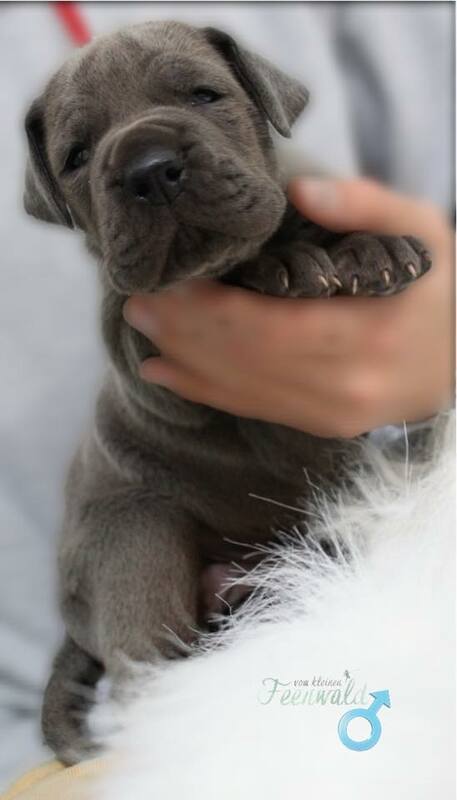 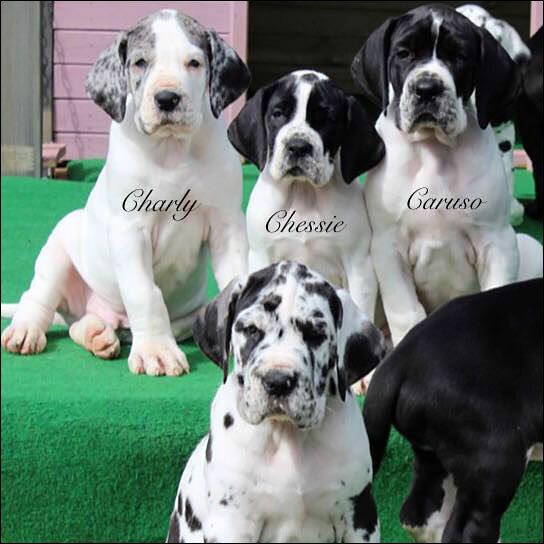 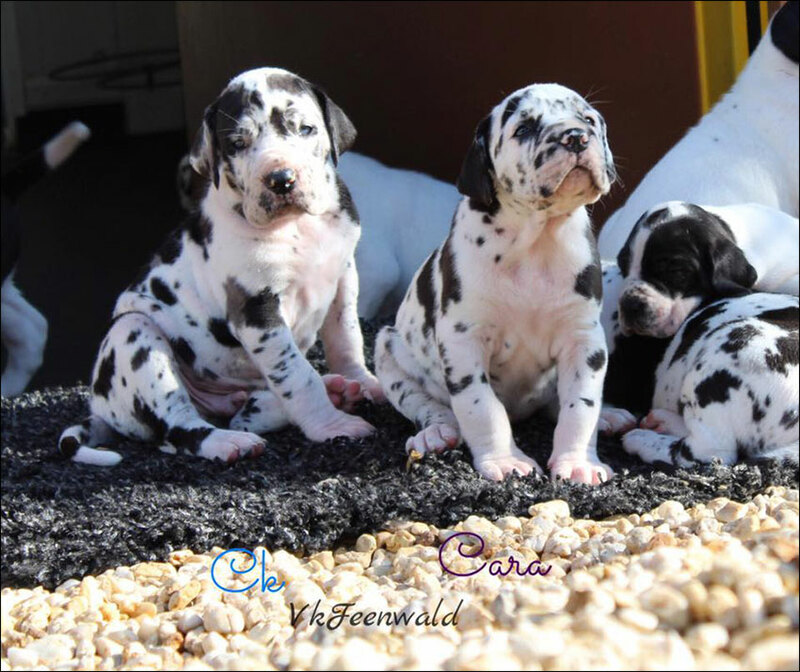 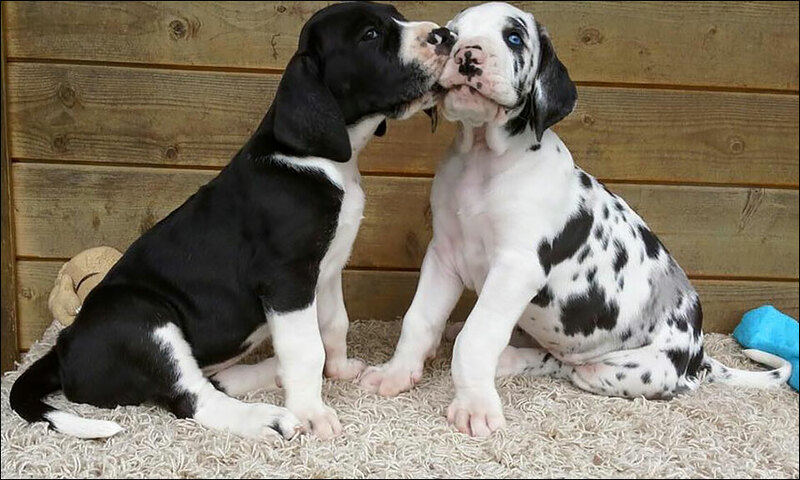 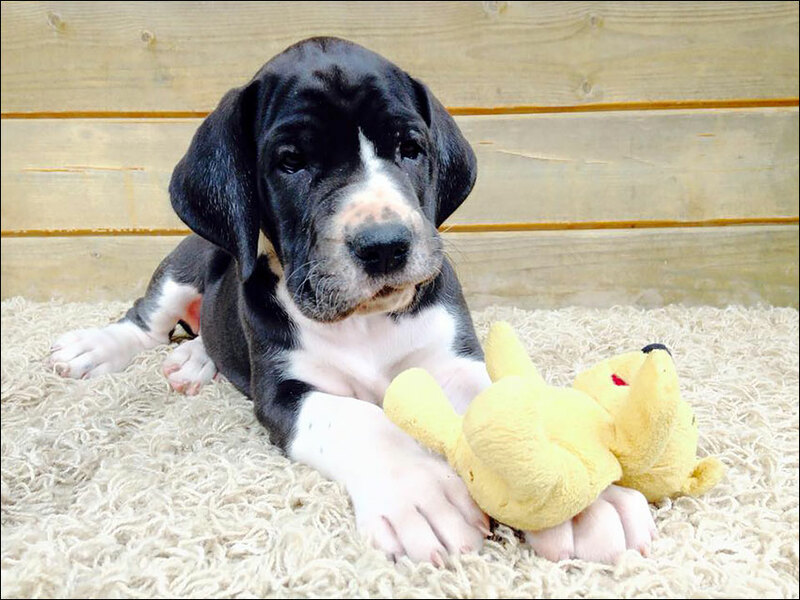 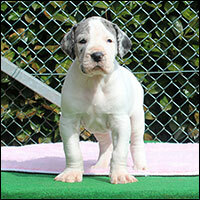 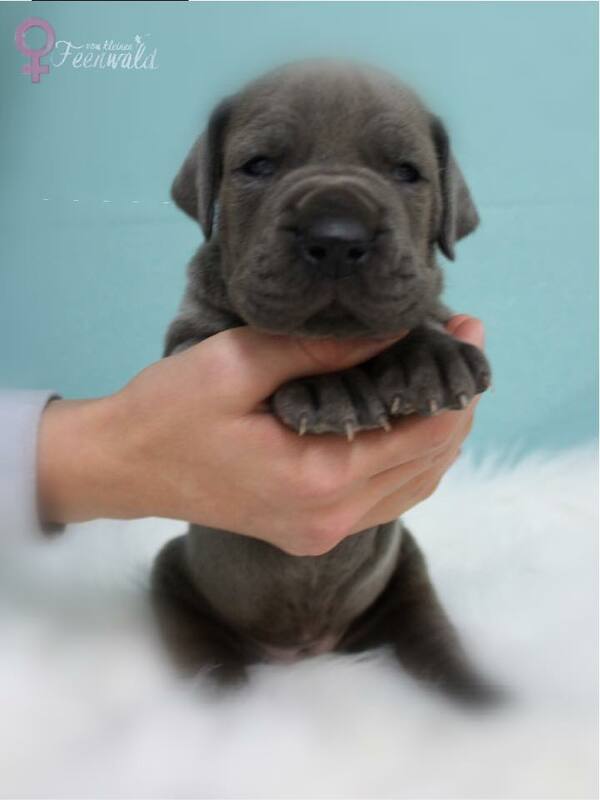 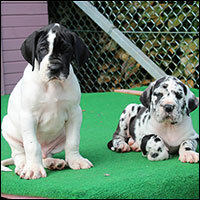 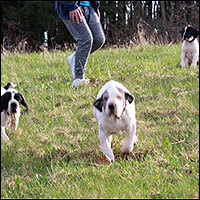 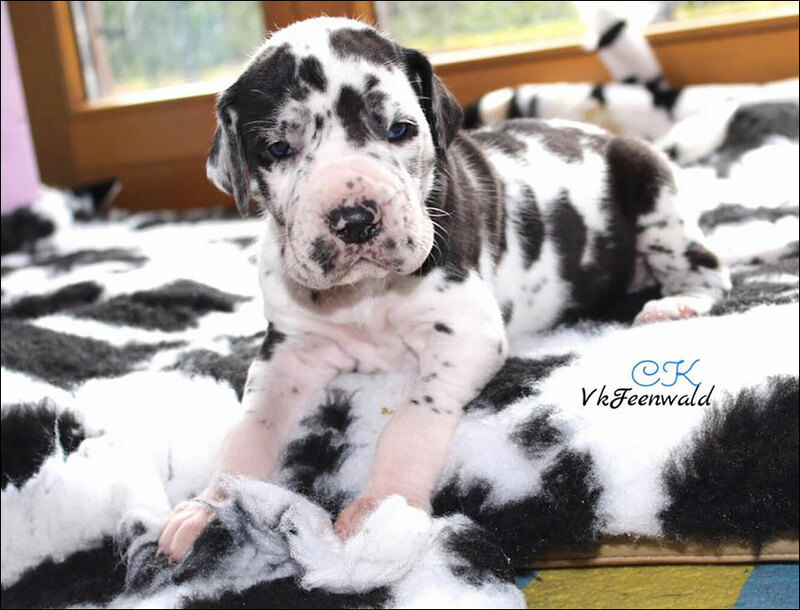 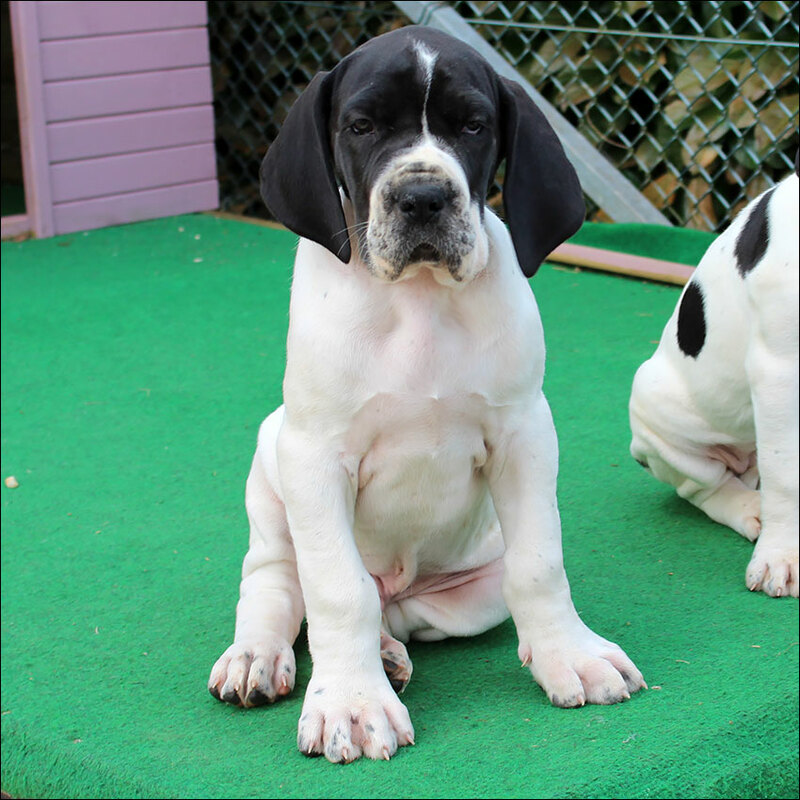 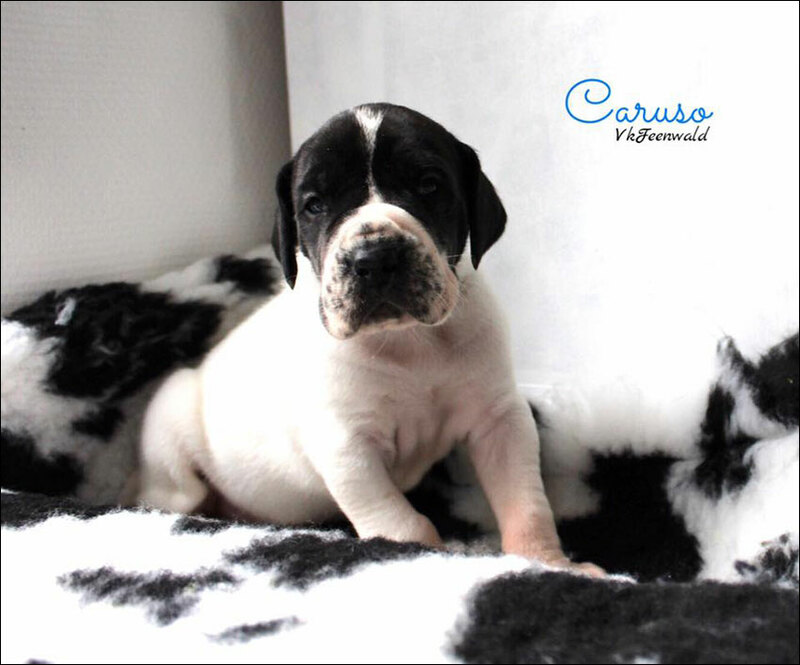 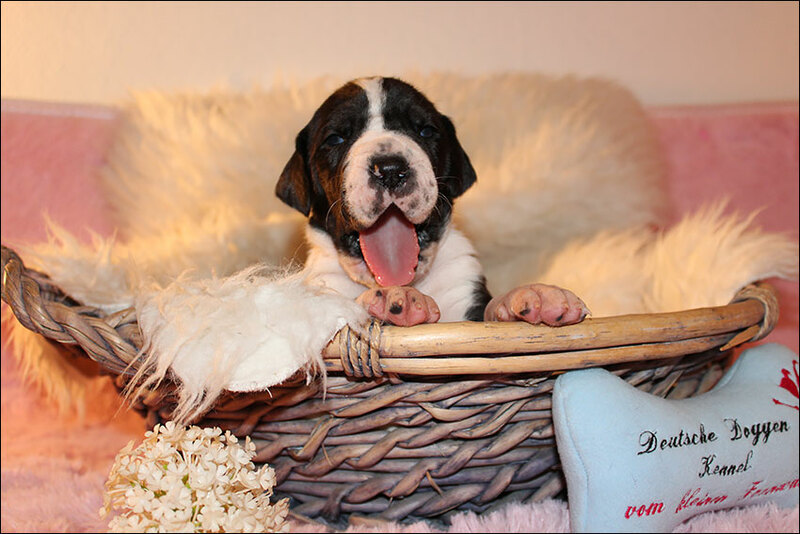 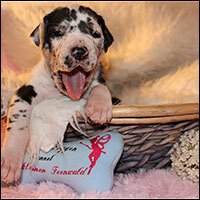 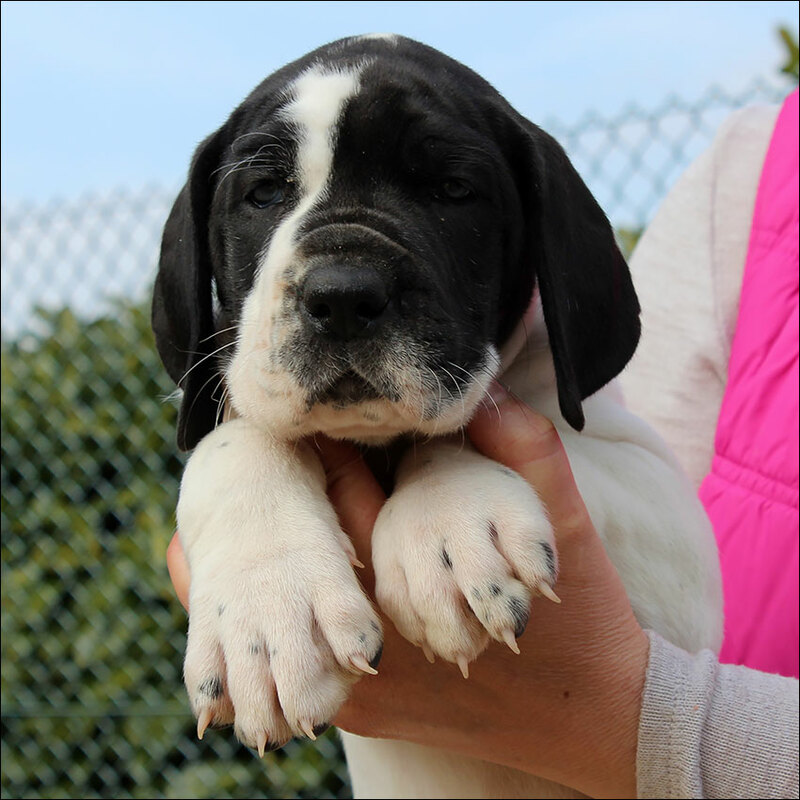 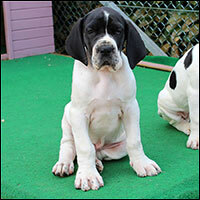 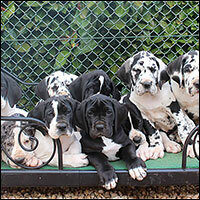 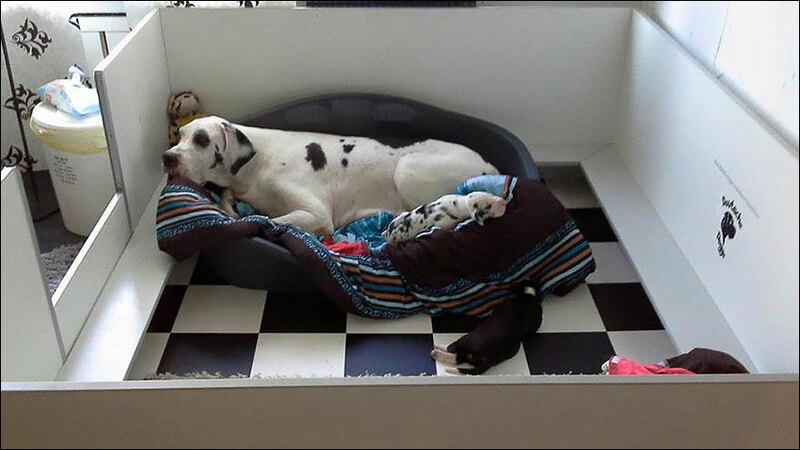 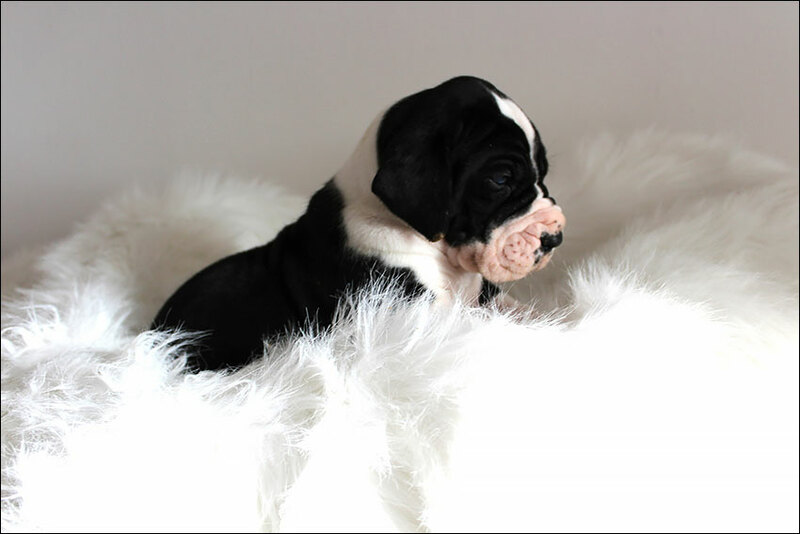 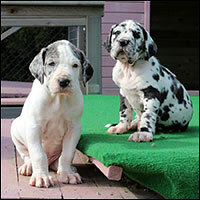 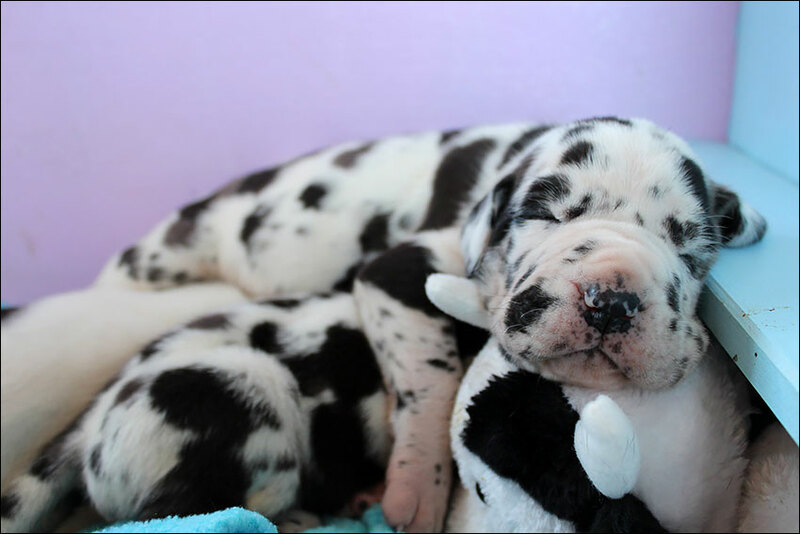 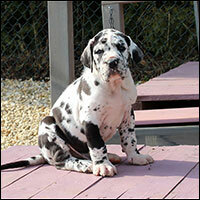 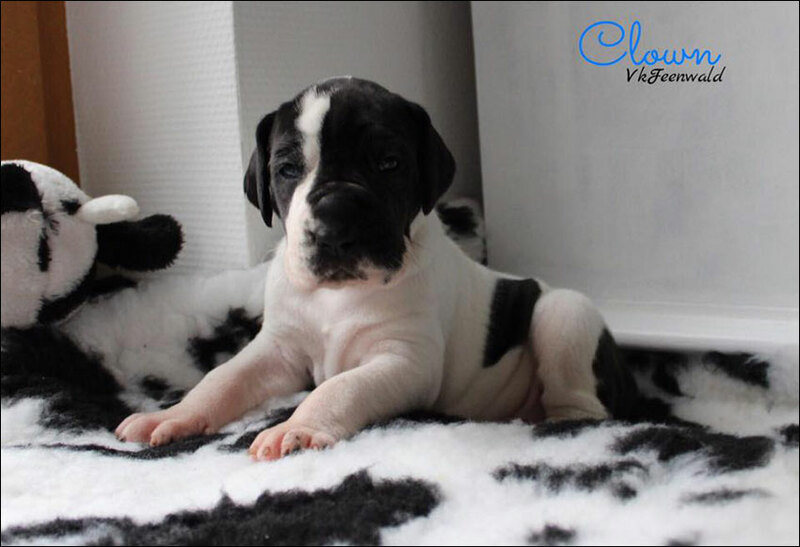 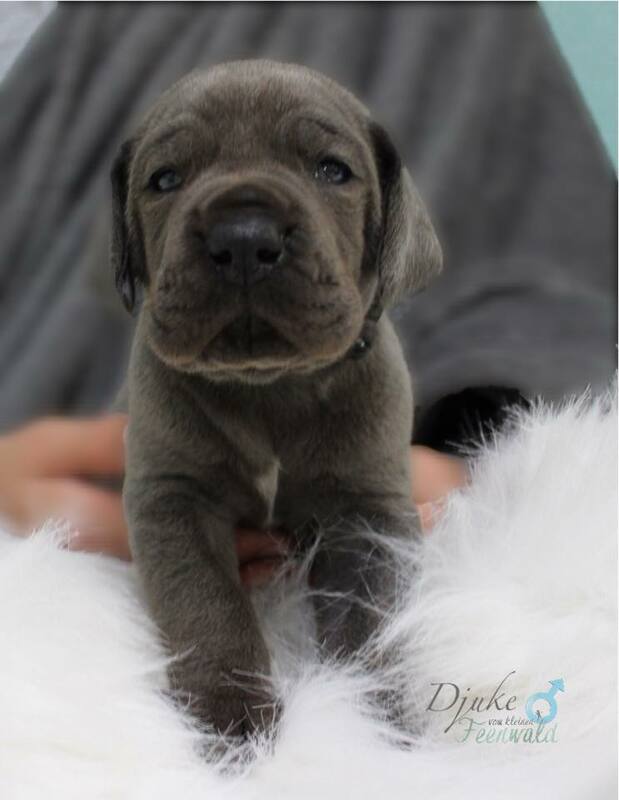 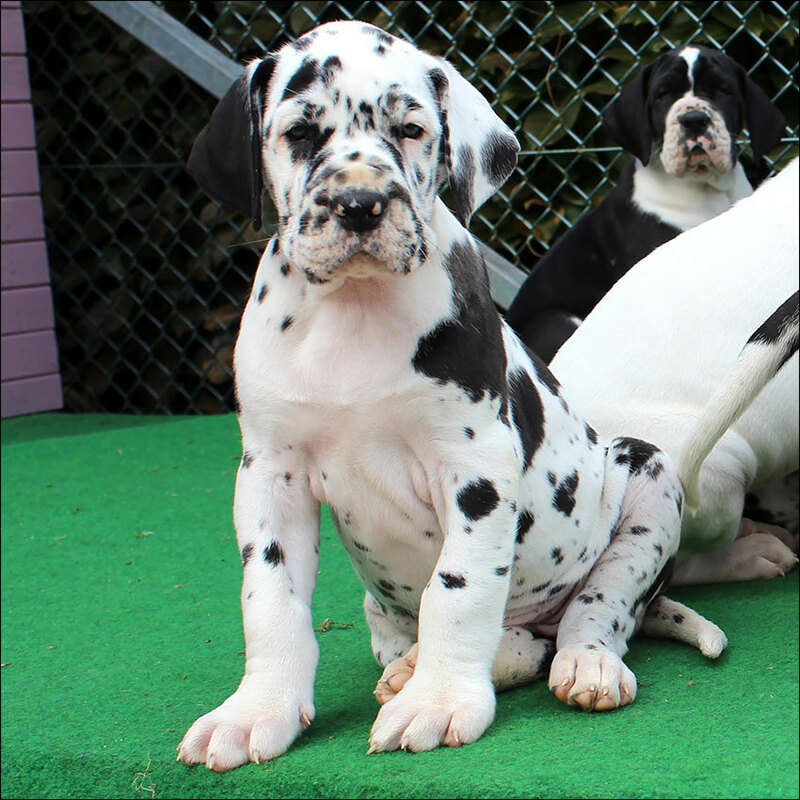 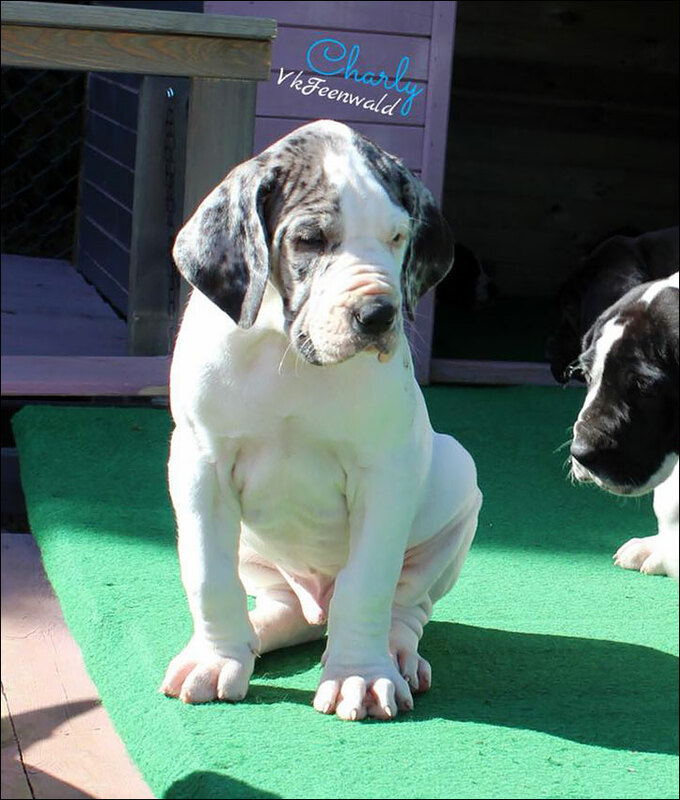 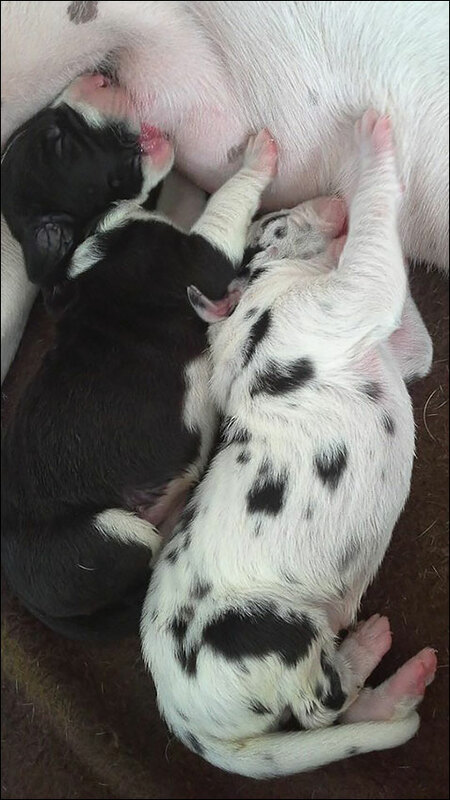 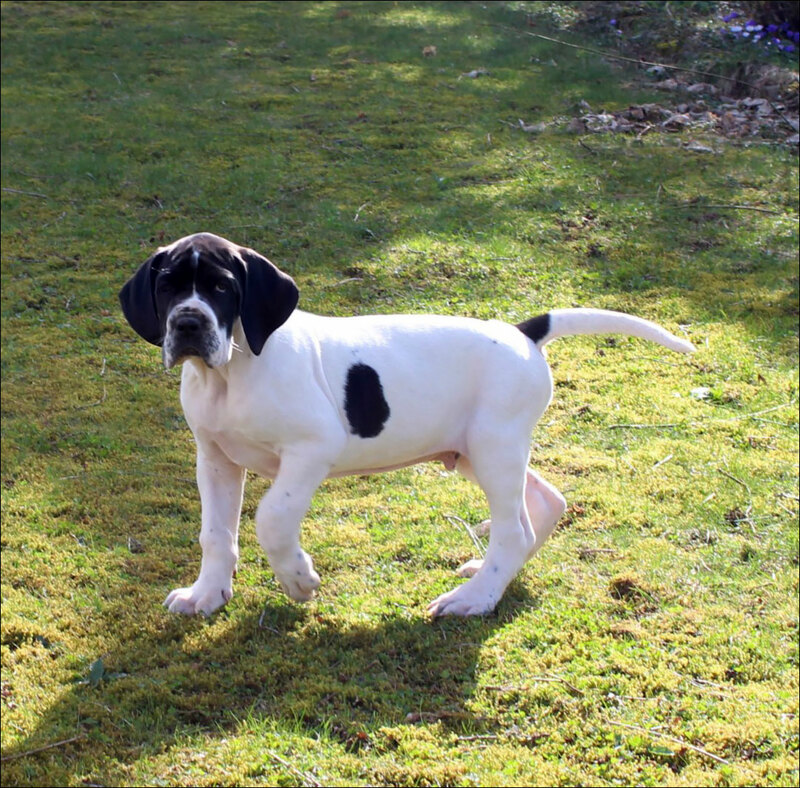 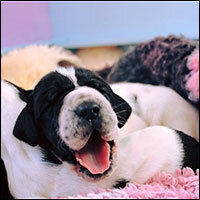 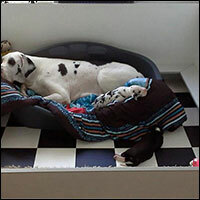 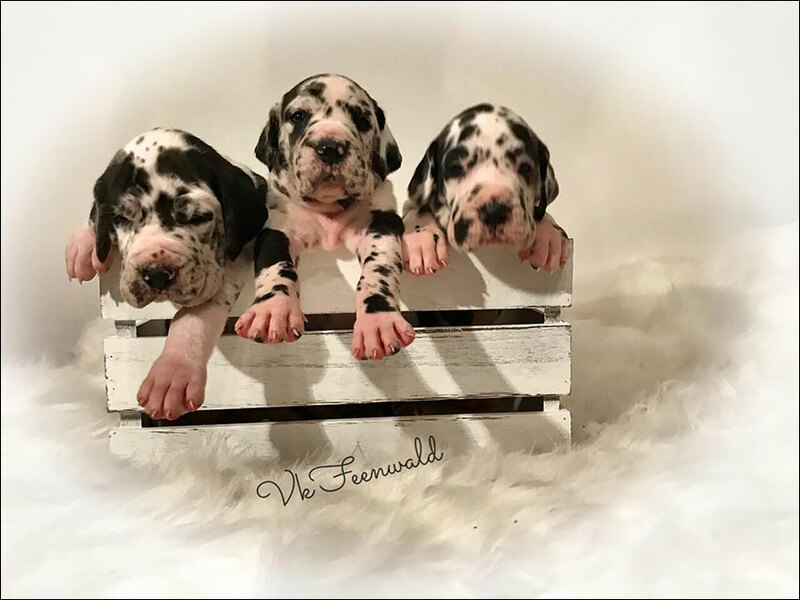 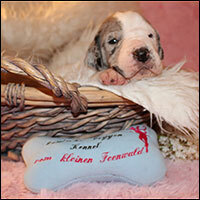 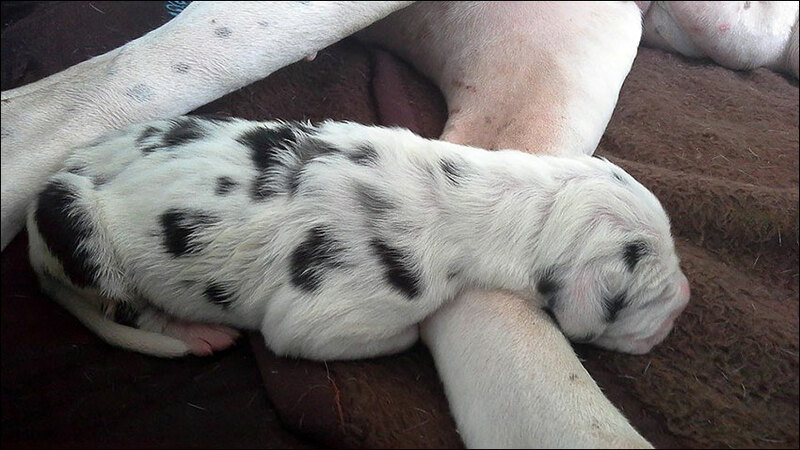 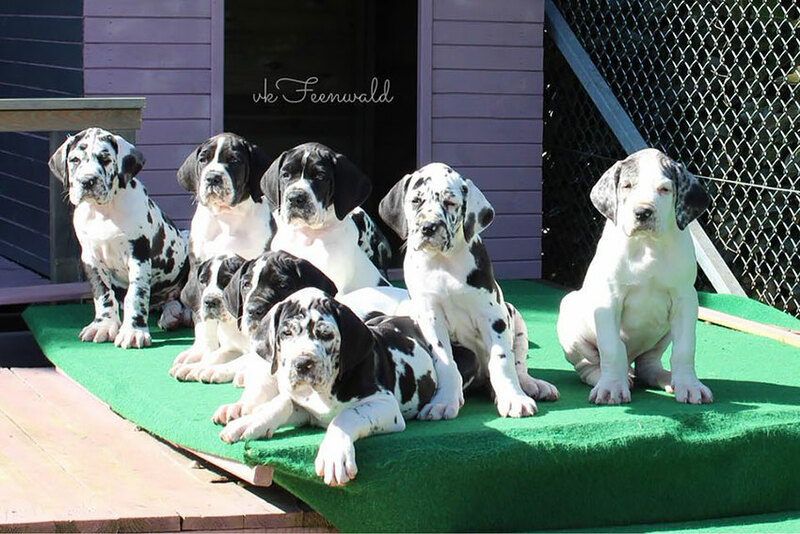 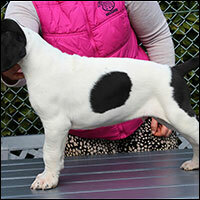 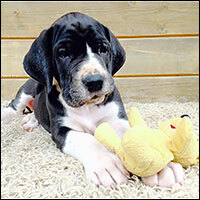 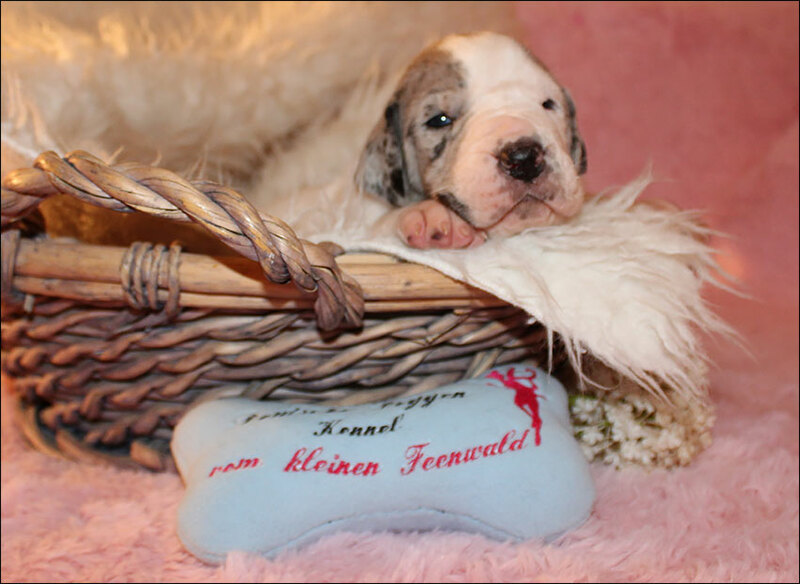 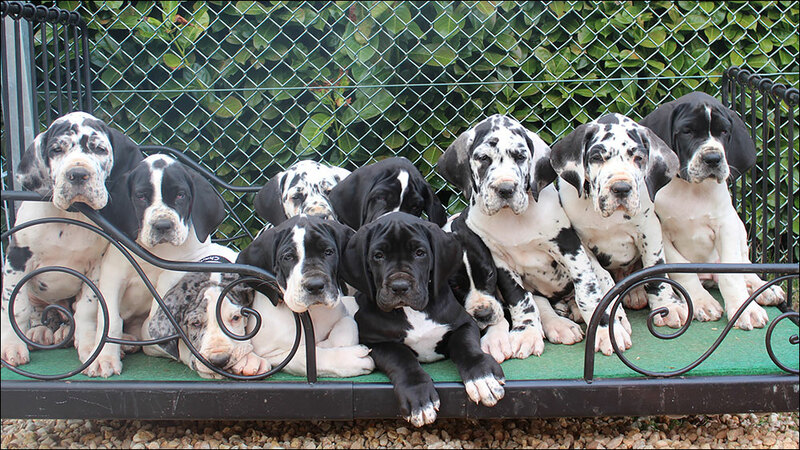 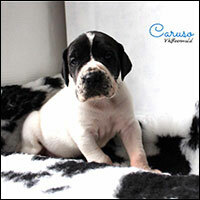 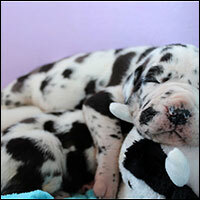 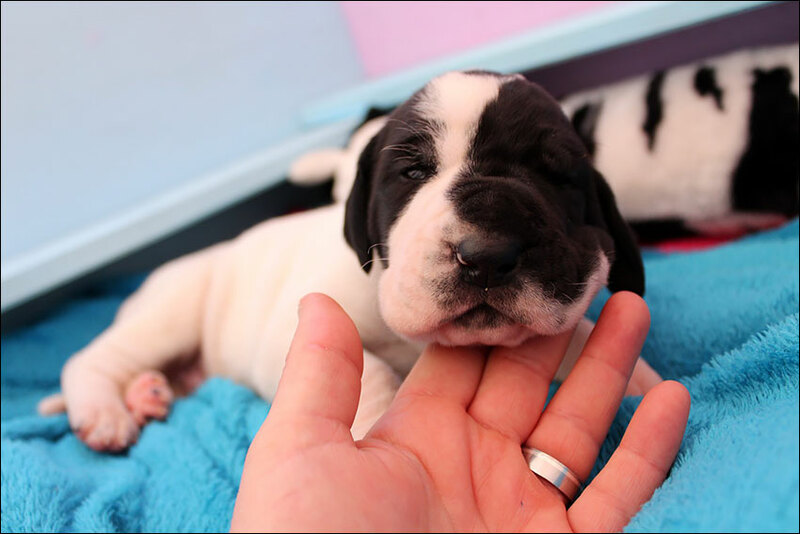 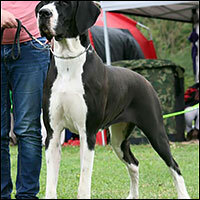 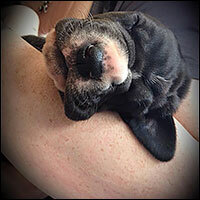 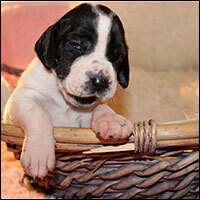 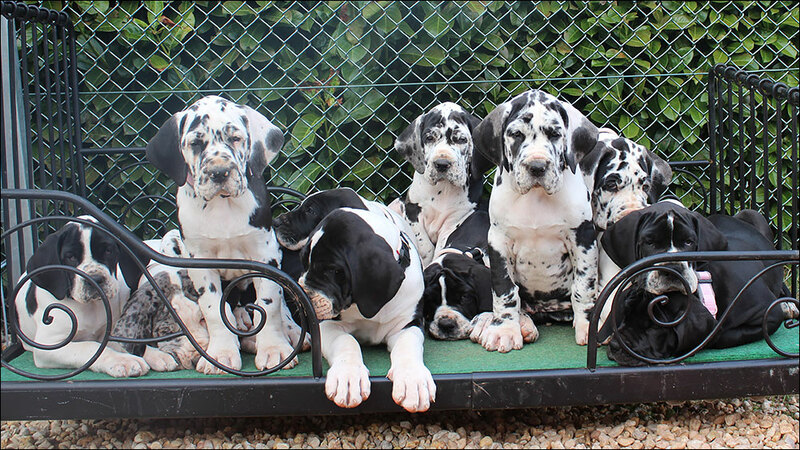 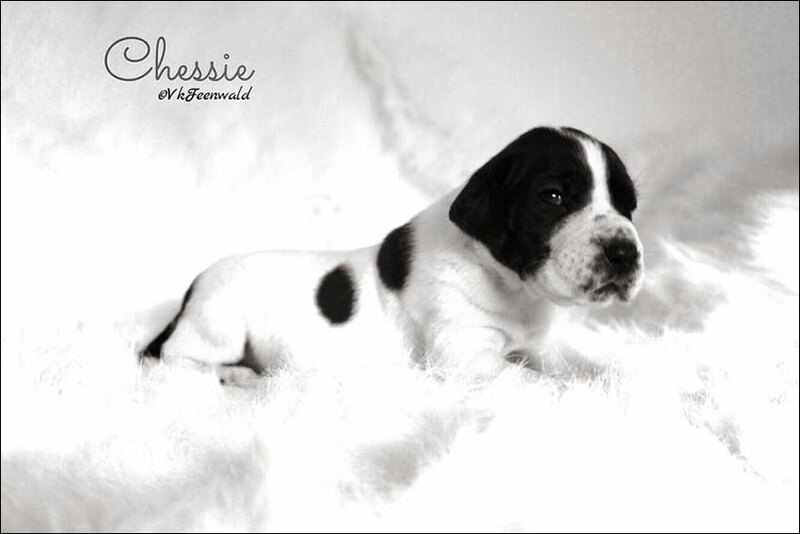 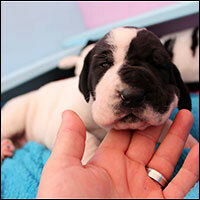 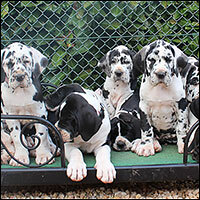 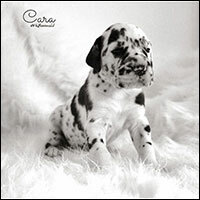 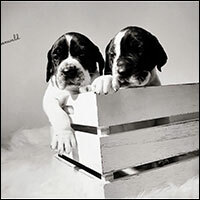 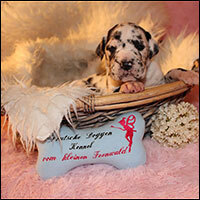 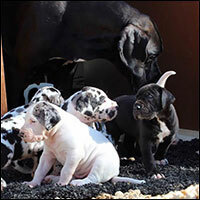 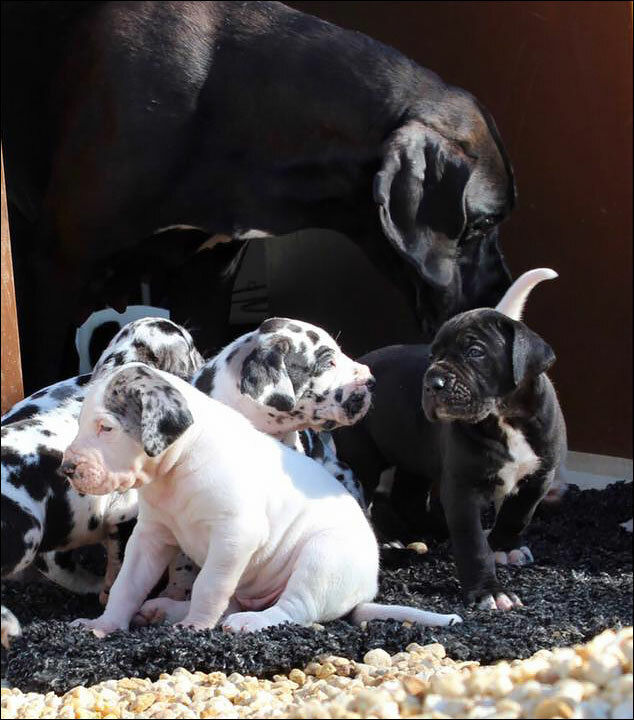 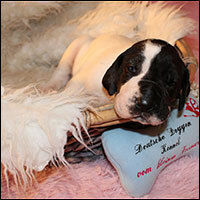 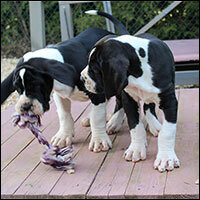 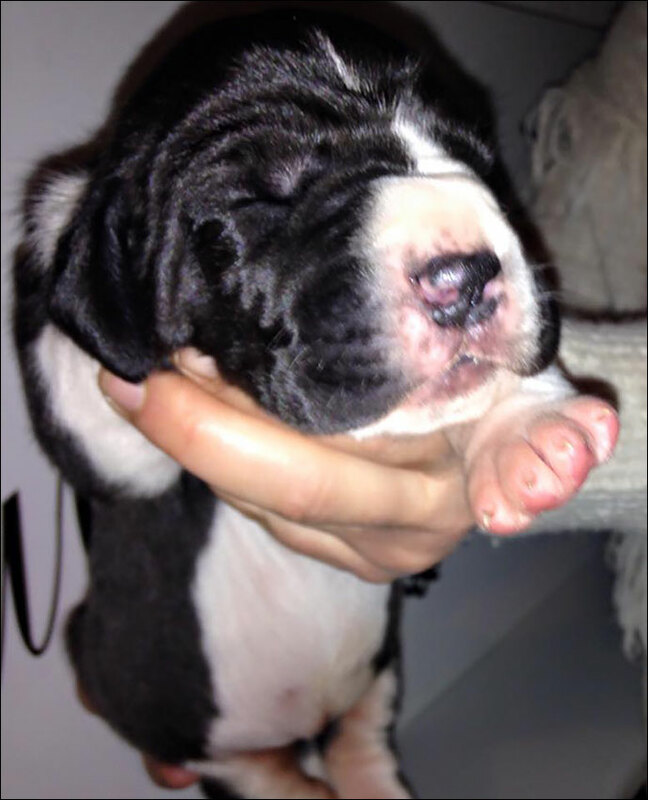 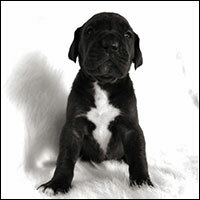 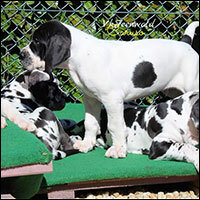 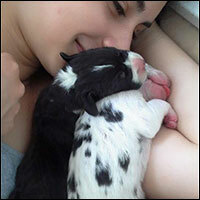 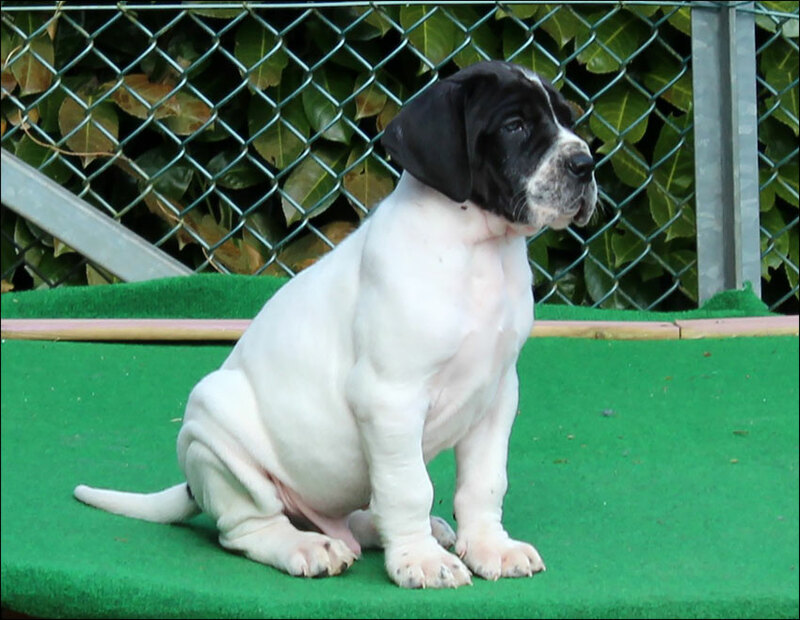 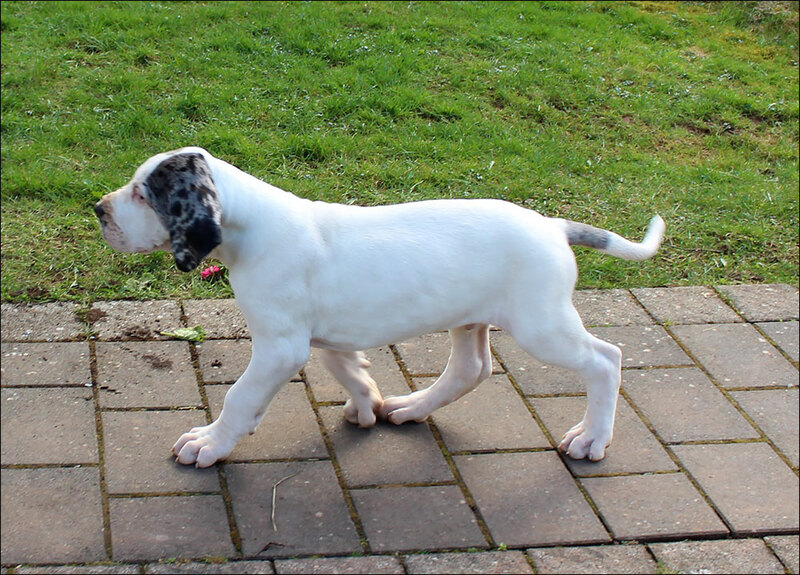 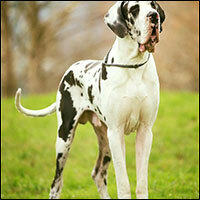 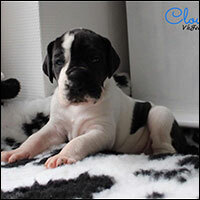 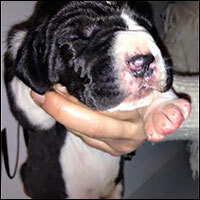 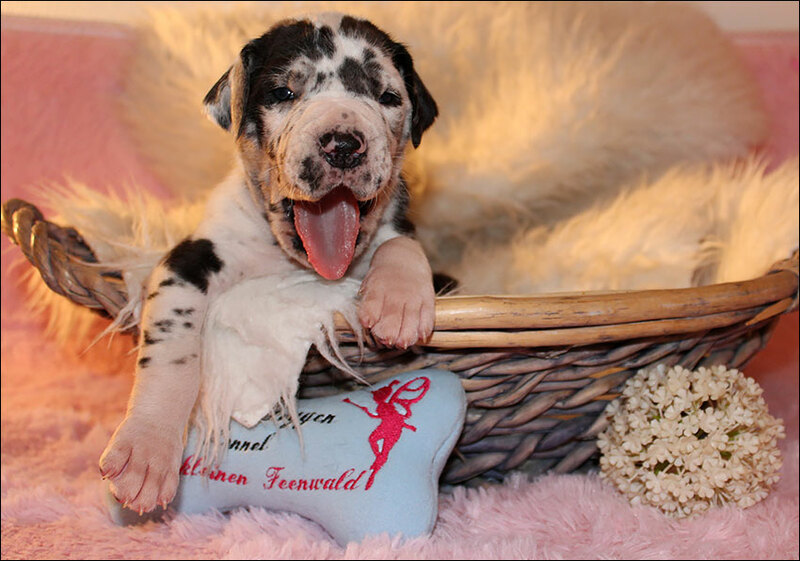 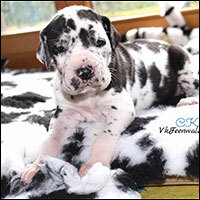 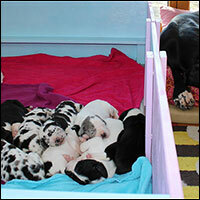 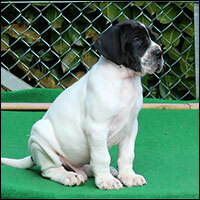 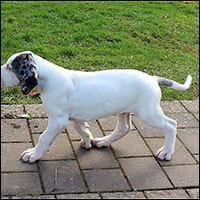 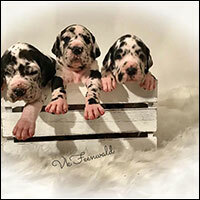 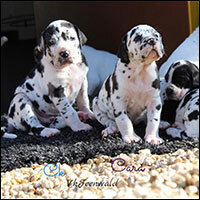 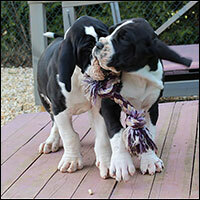 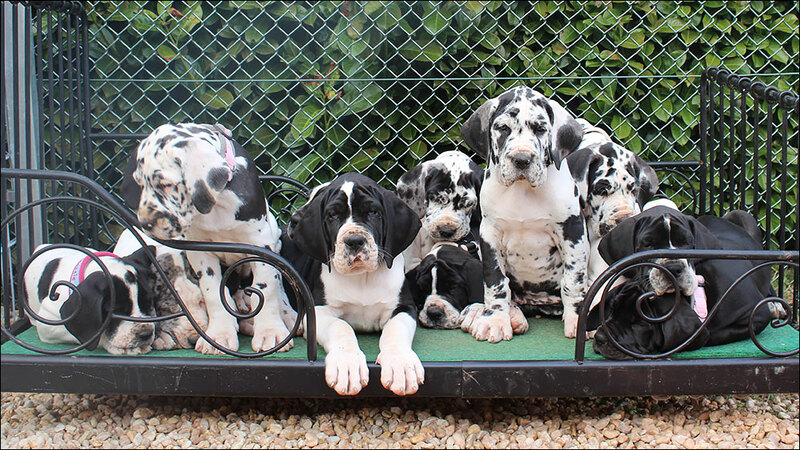 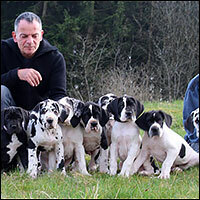 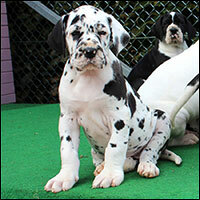 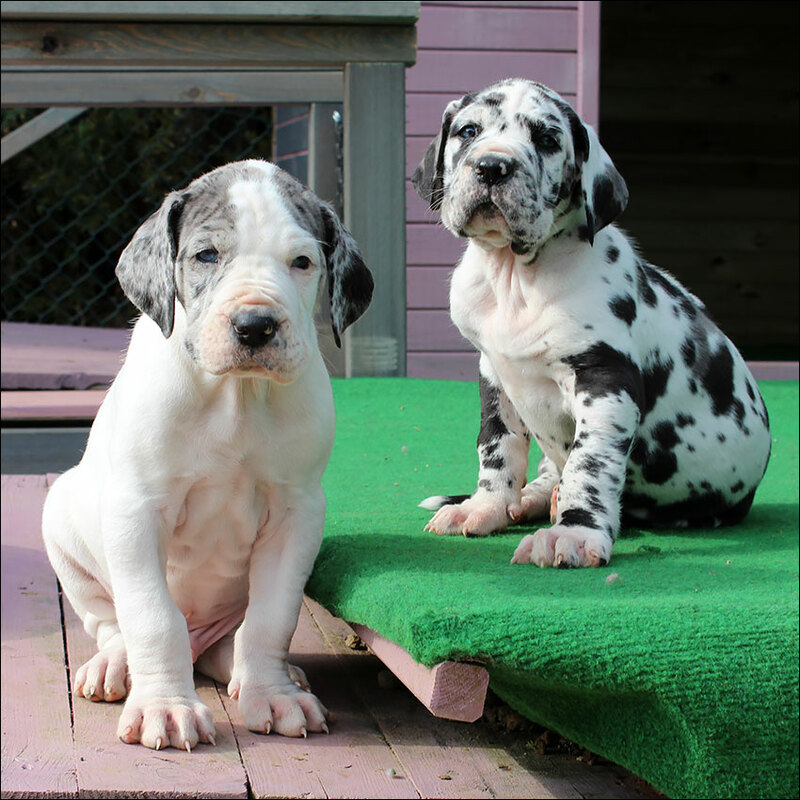 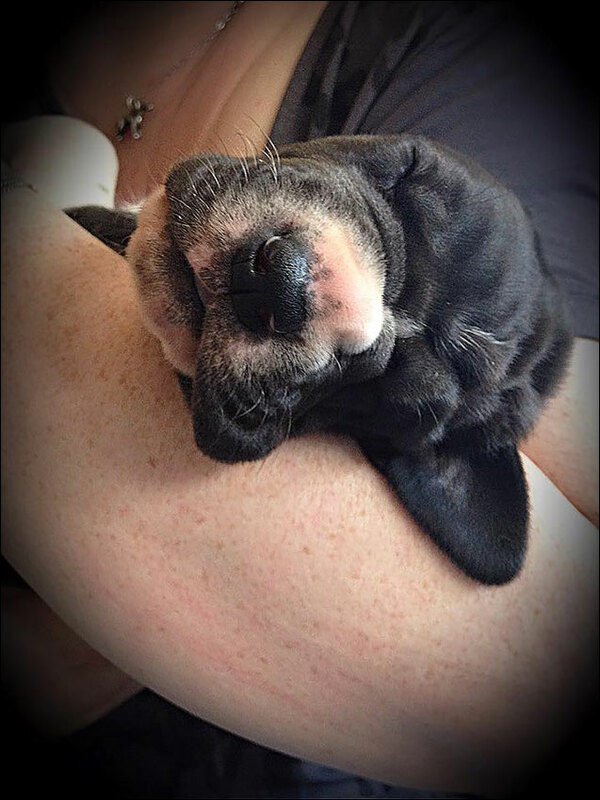 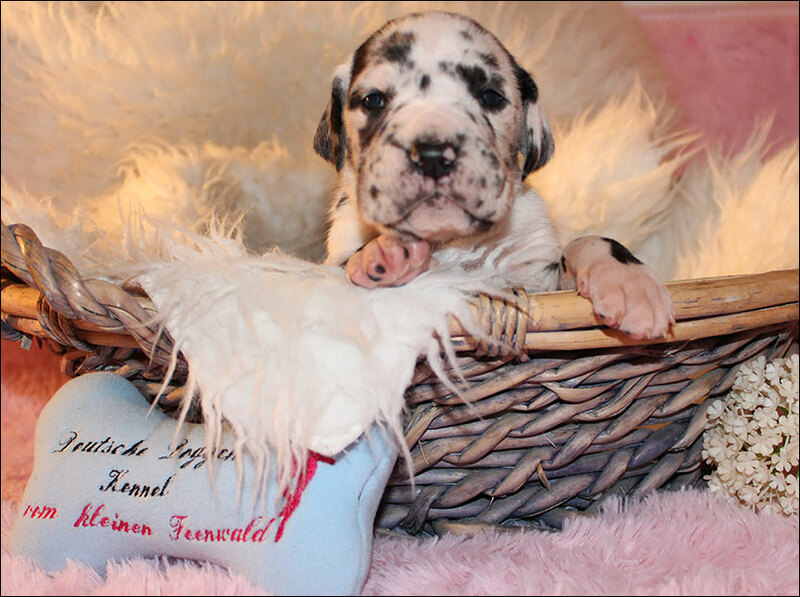 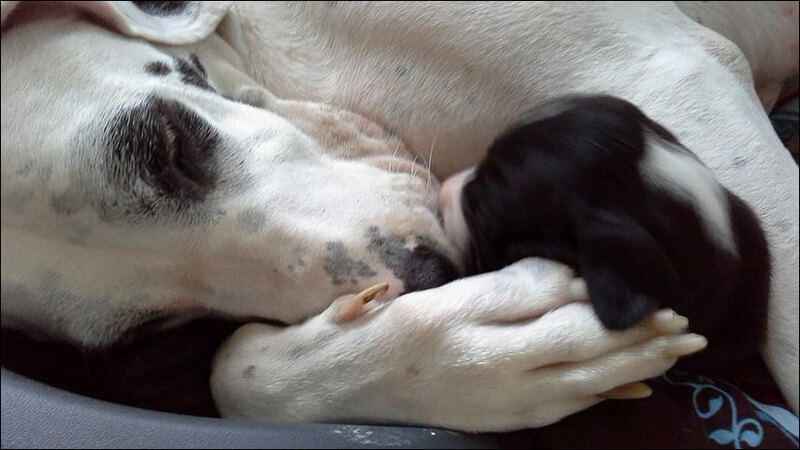 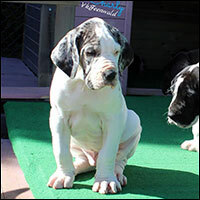 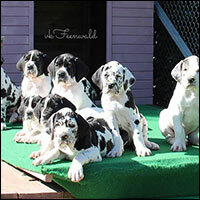 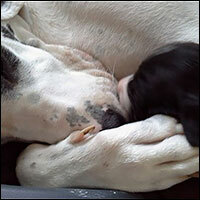 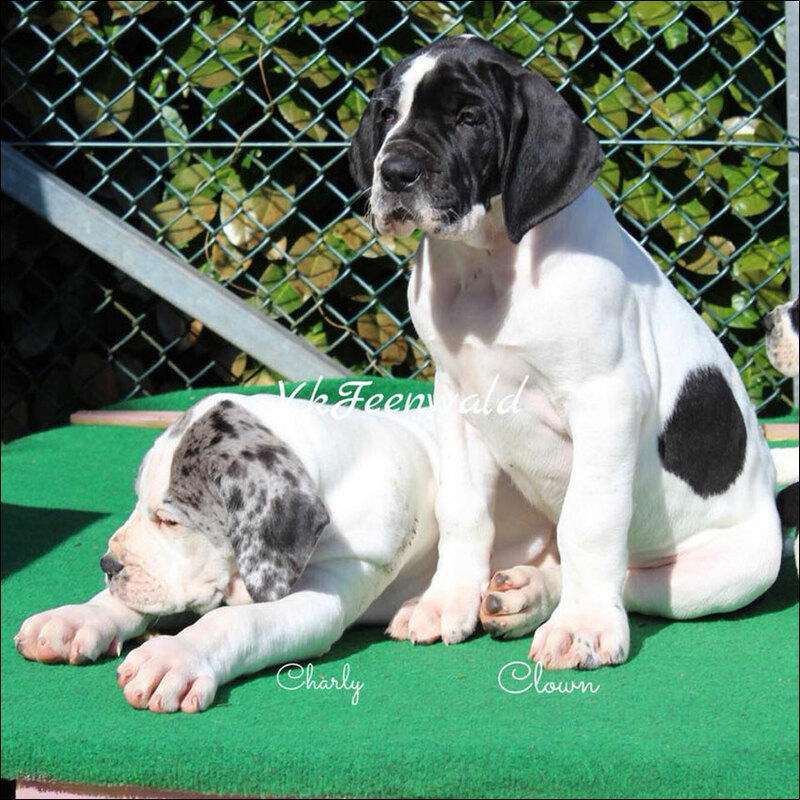 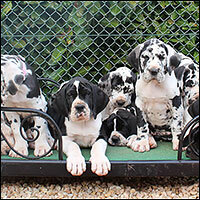 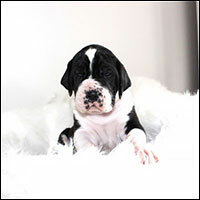 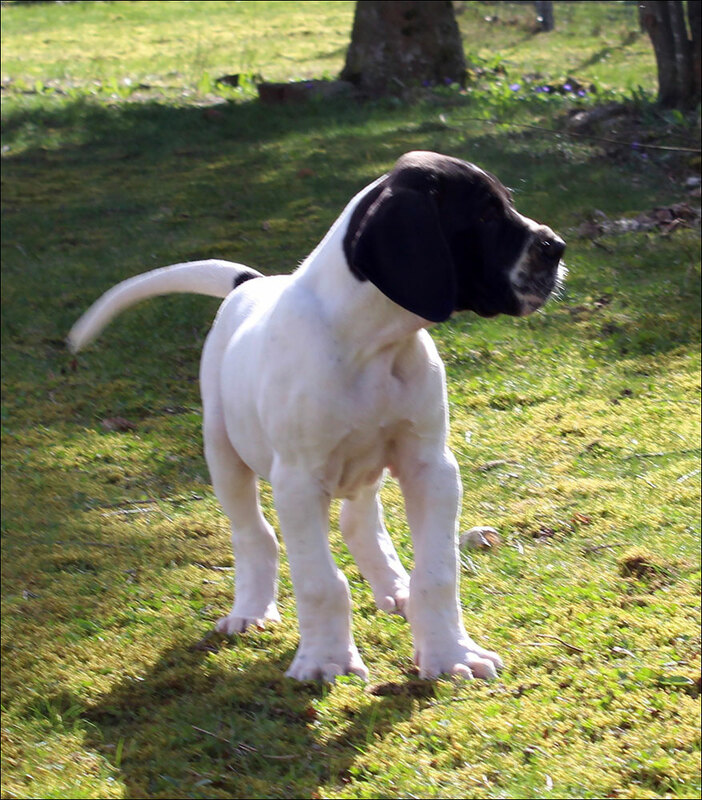 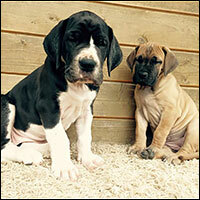 For all interested in Great Dane from our kennel, we are taking reservations for puppies.